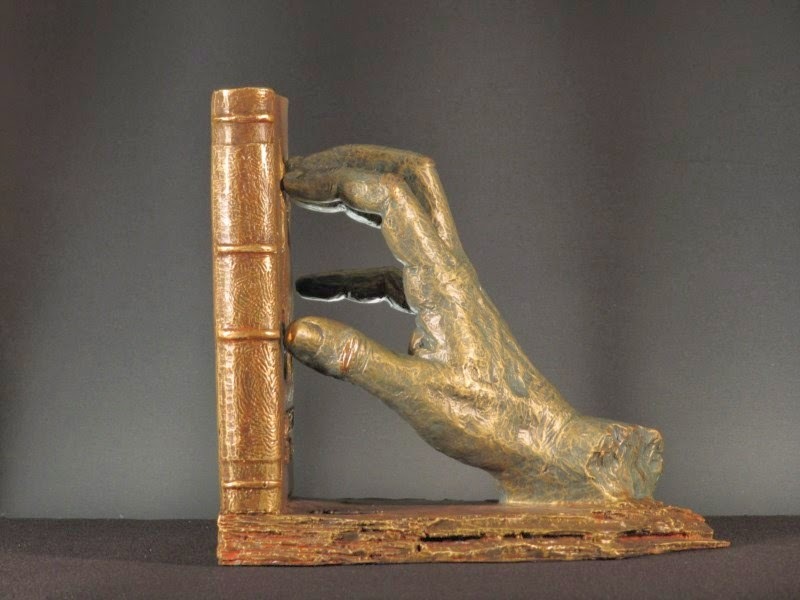 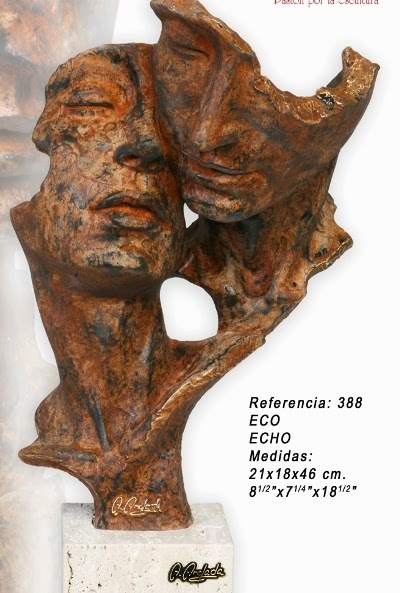 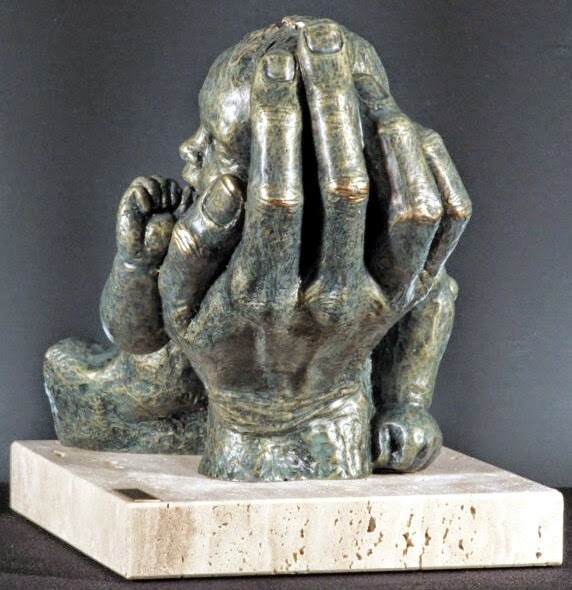 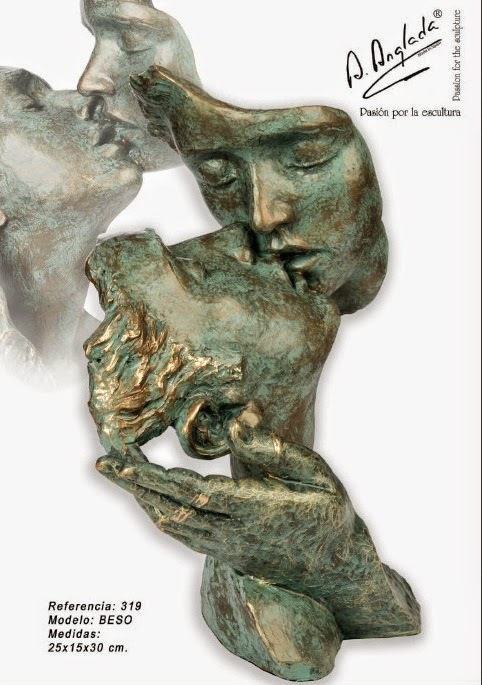 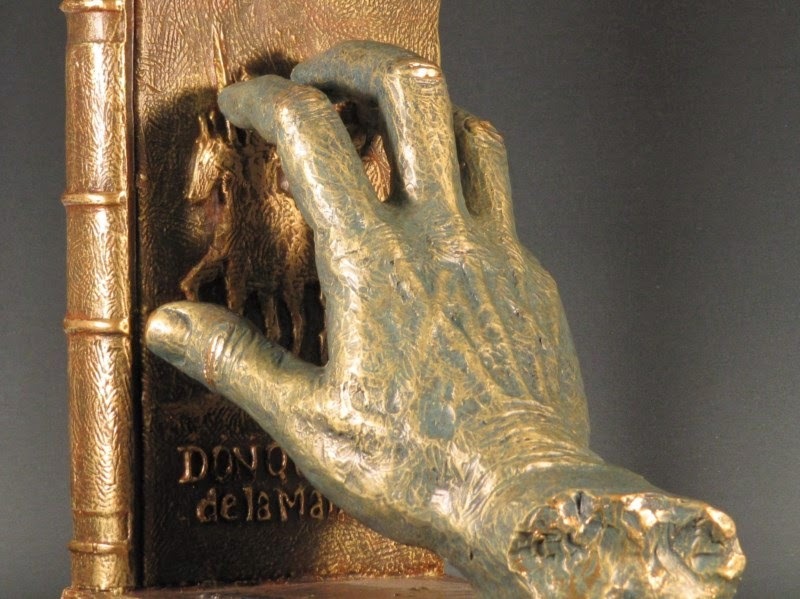 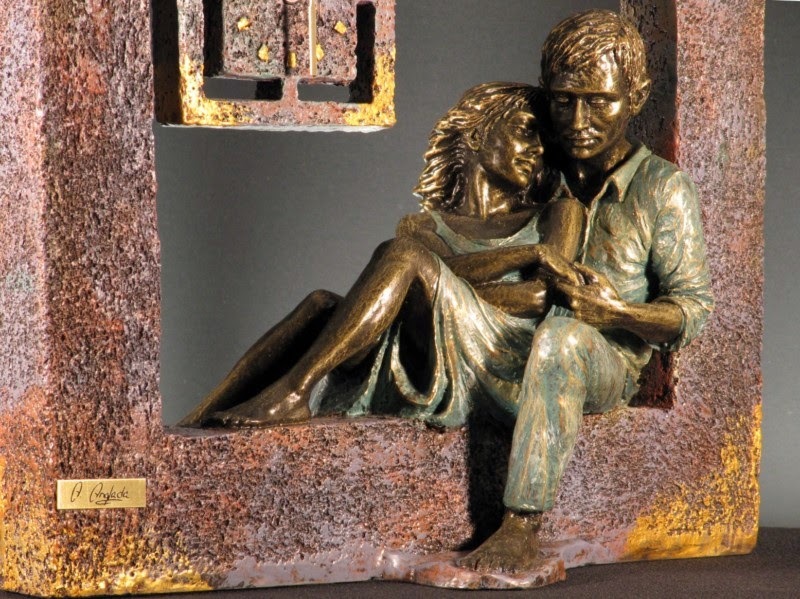 Spanish artist Maria Angeles Anglada studied sculpture at the Fine Arts School of Zaragoza between 1985-1988. 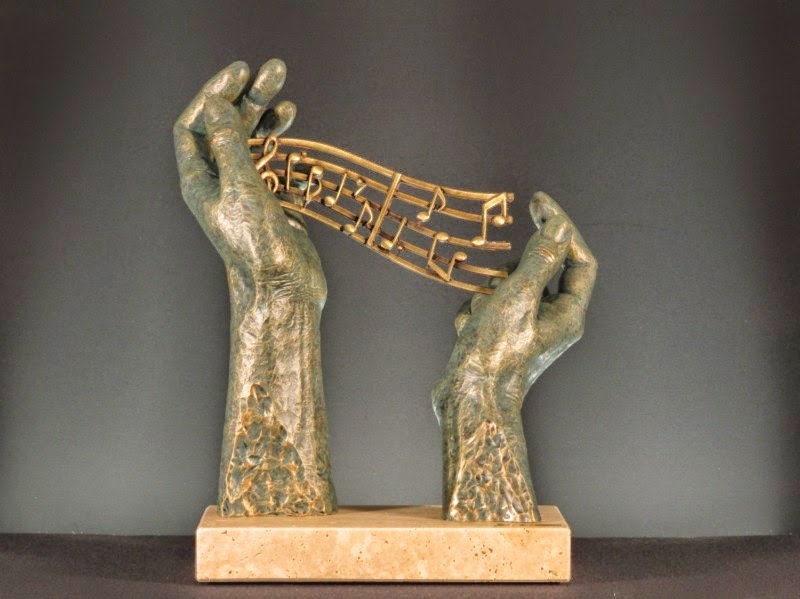 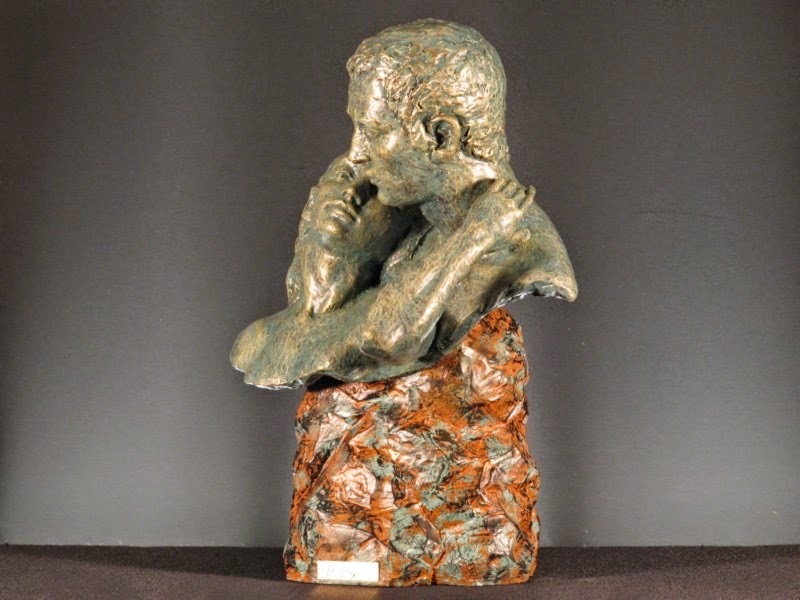 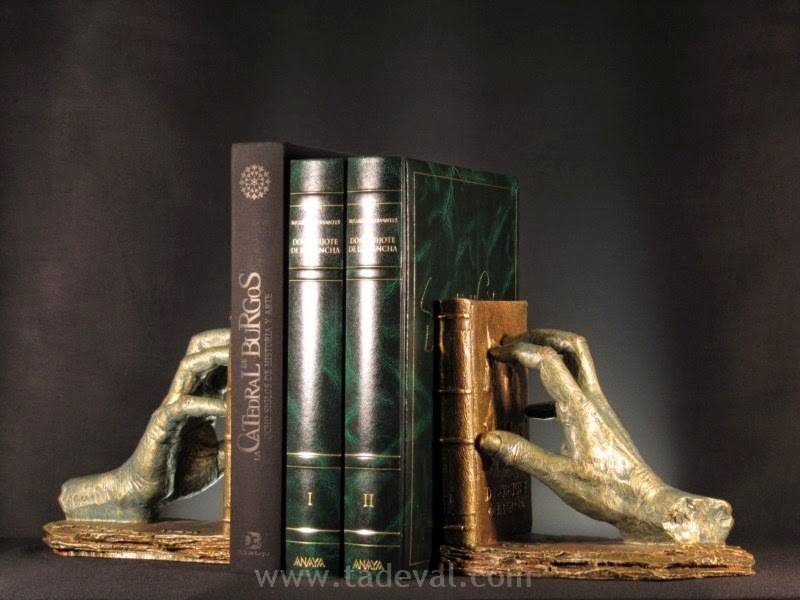 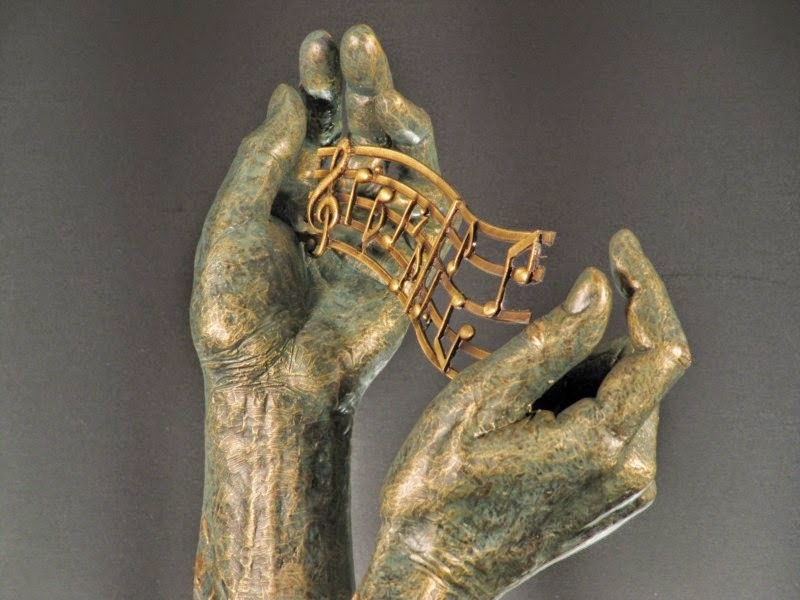 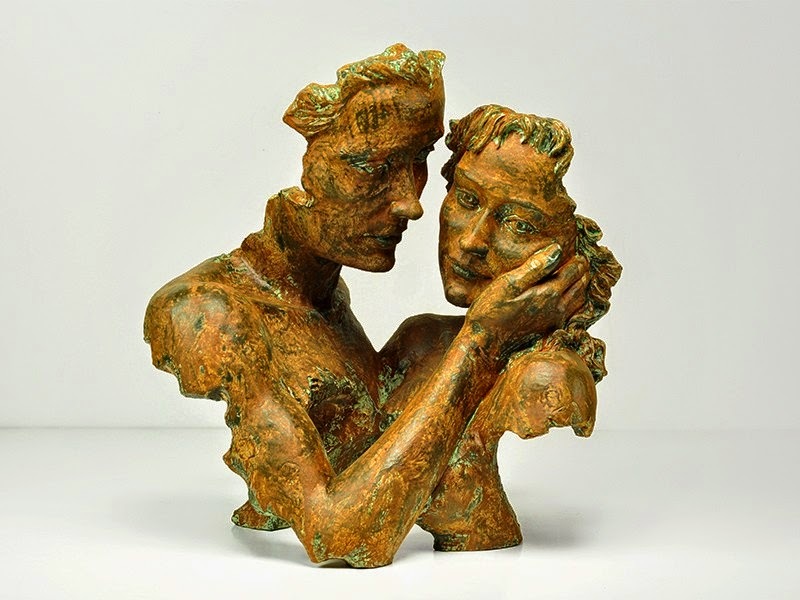 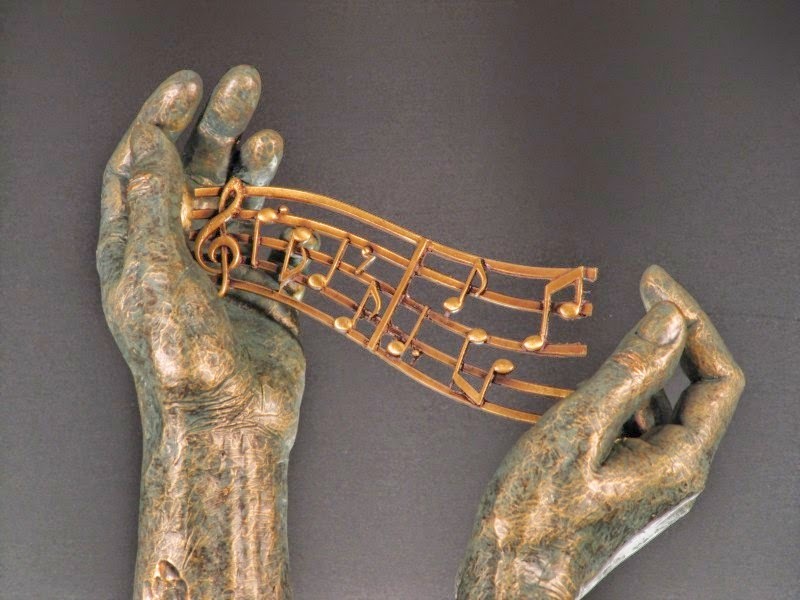 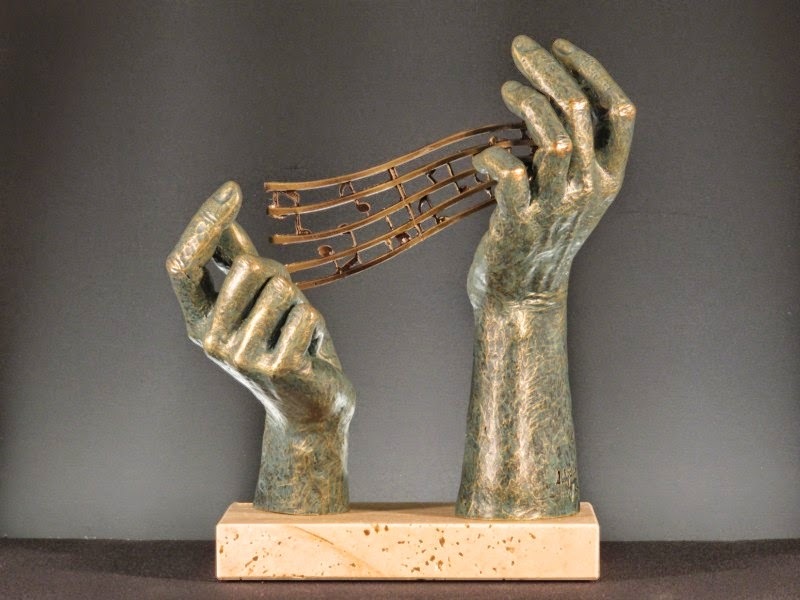 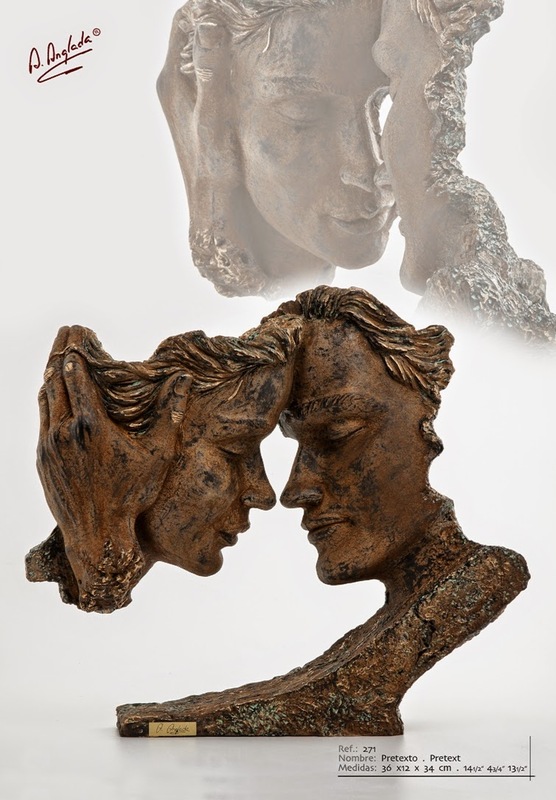 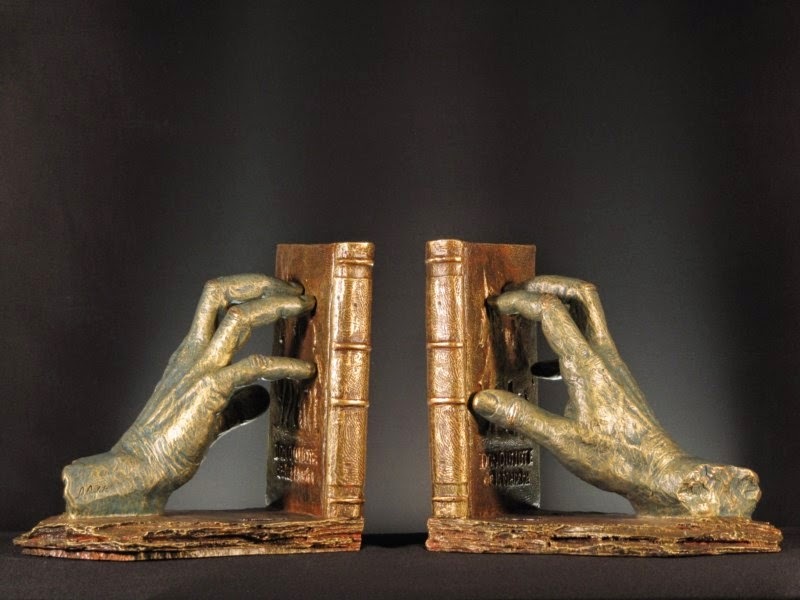 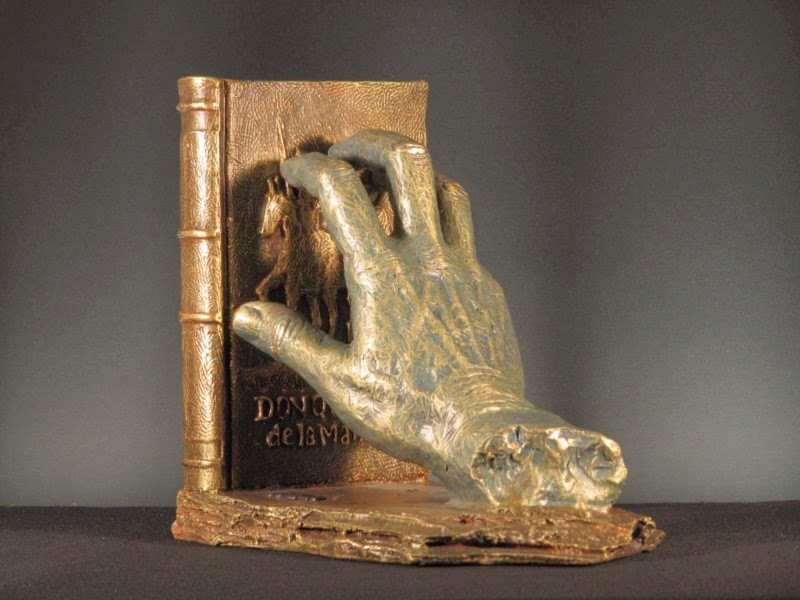 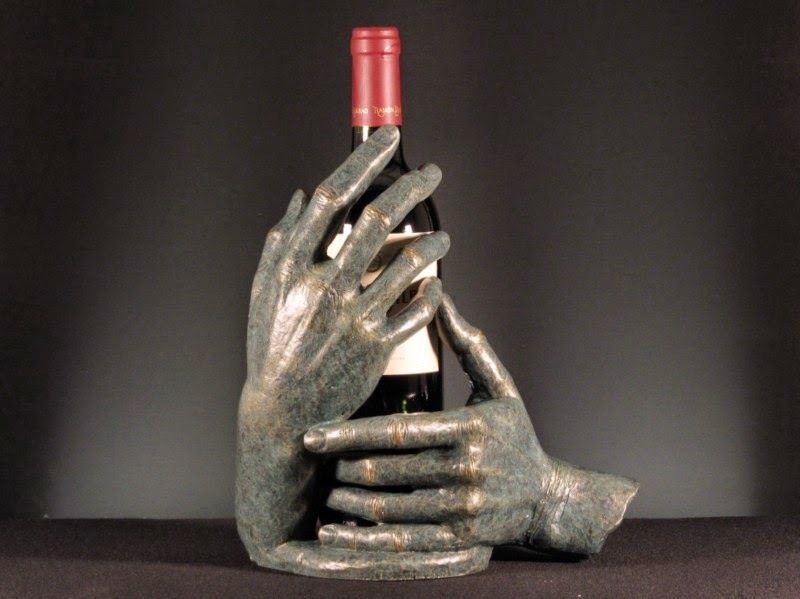 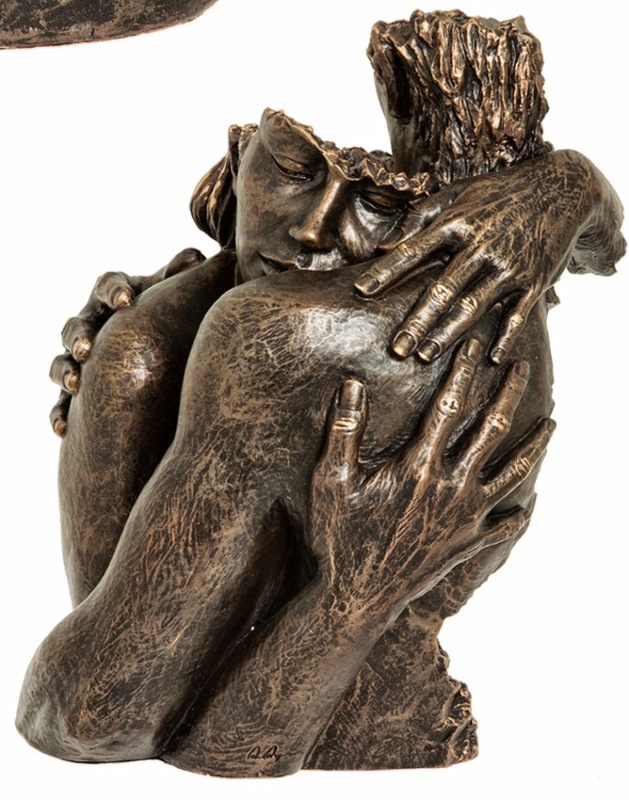 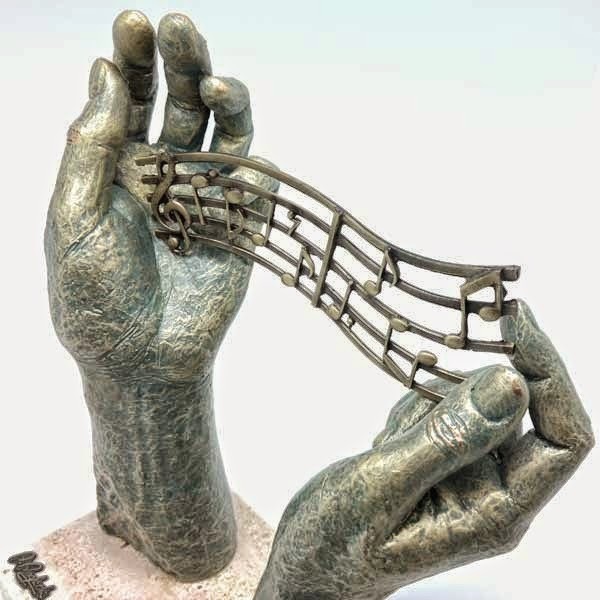 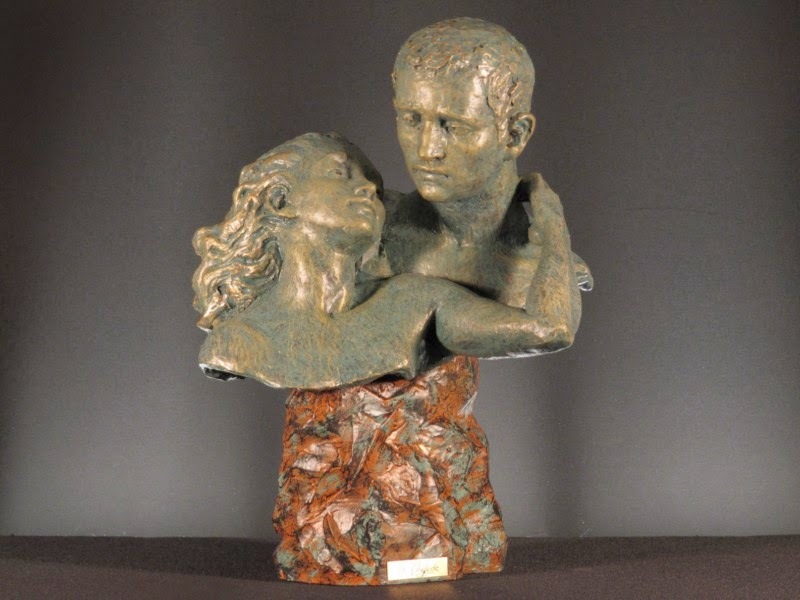 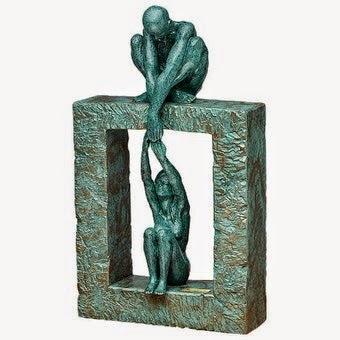 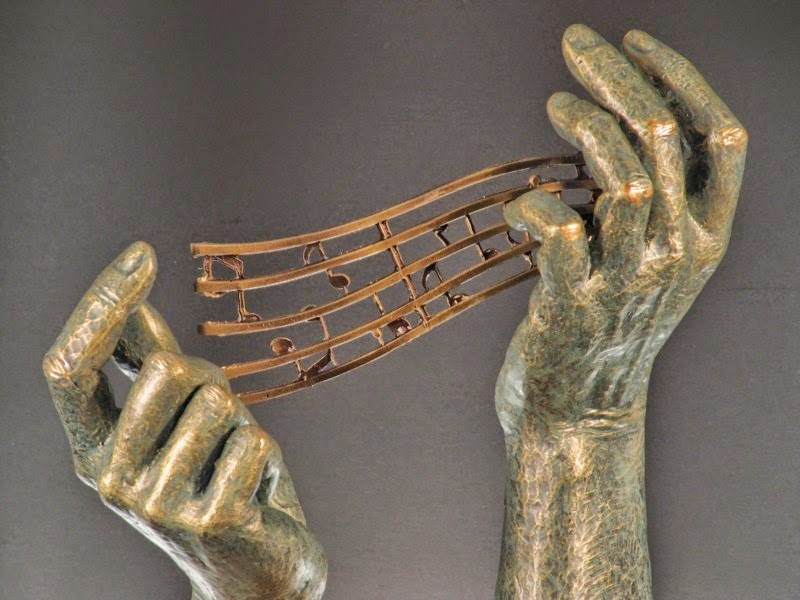 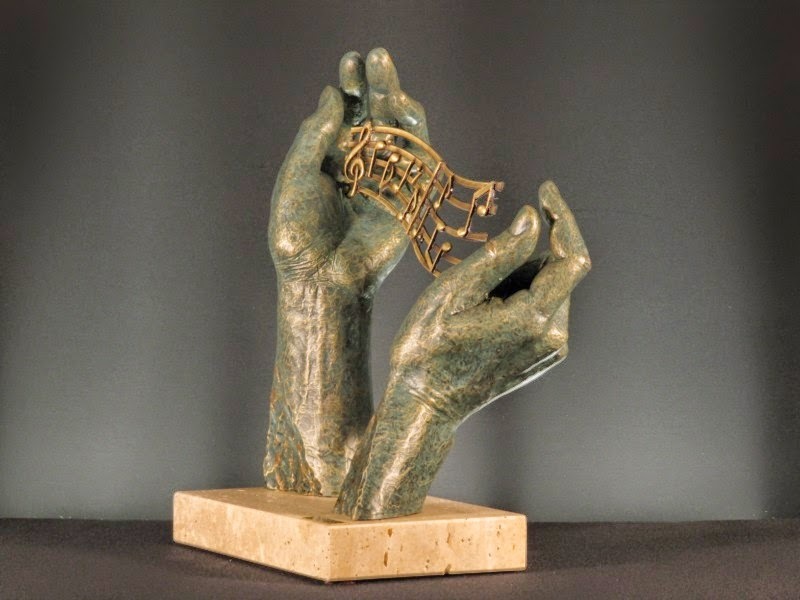 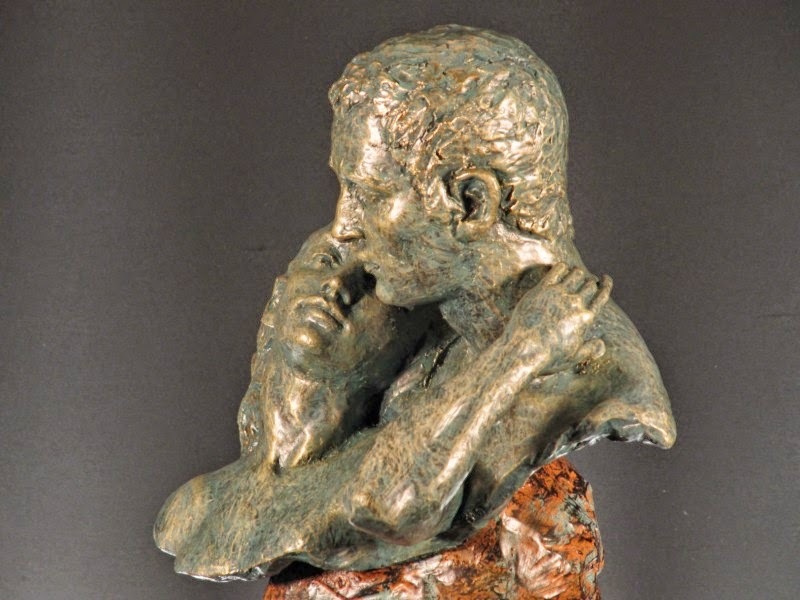 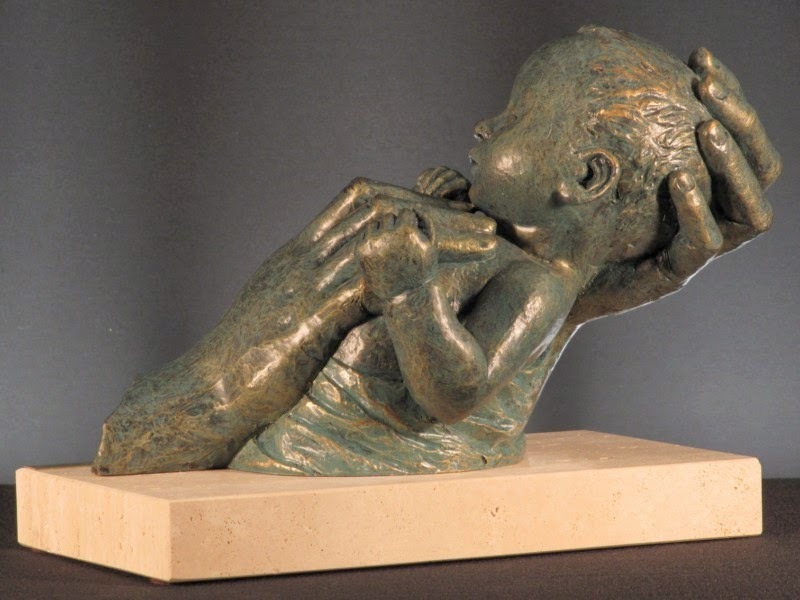 Afterwards she started her professional path in 1989 when she began to develop her first sculptures. 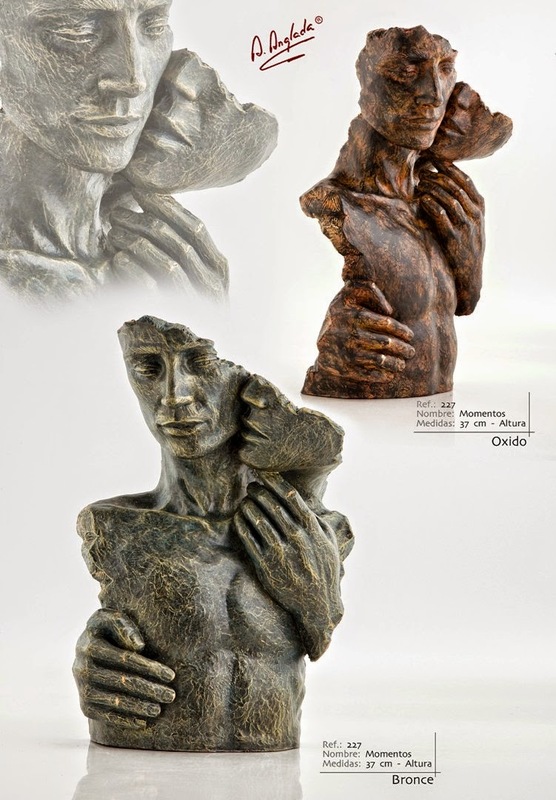 During 18 years she has being taking part in more than 40 national and international fairs and exhibitions. 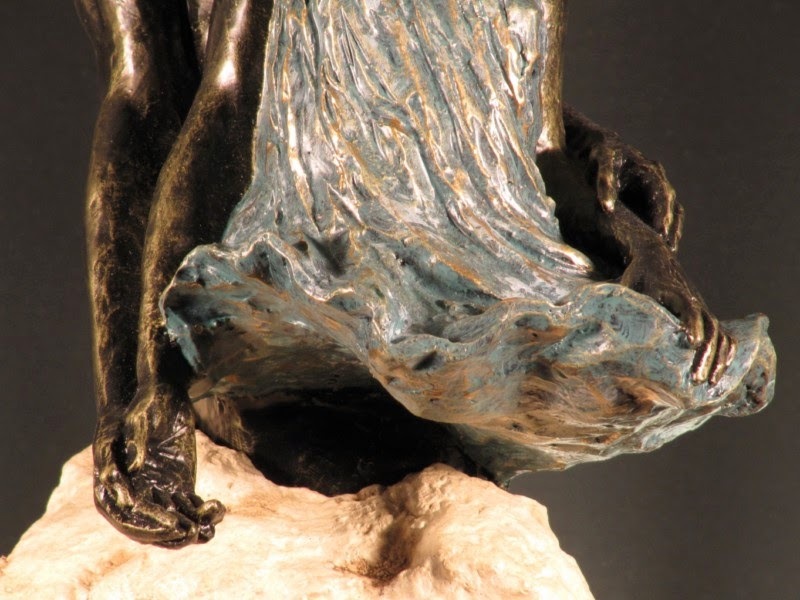 Her works have being presented in more than 25 countries. 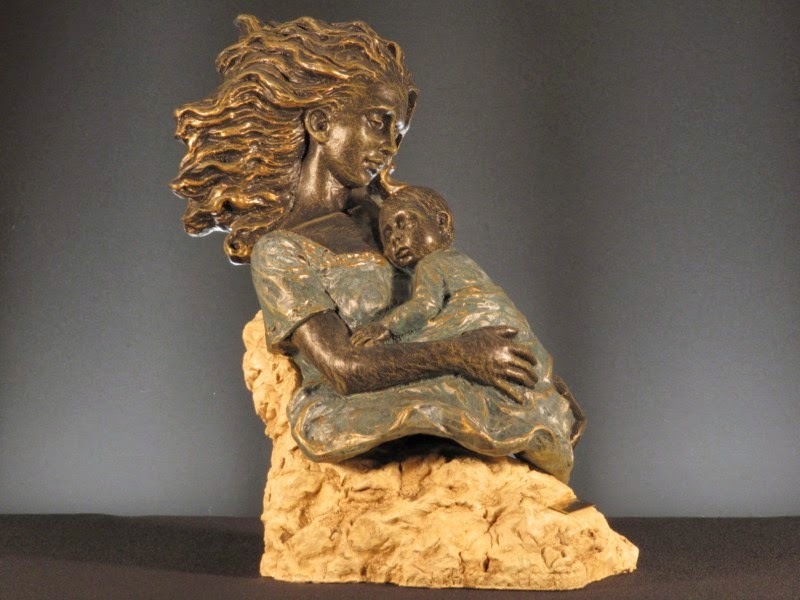 From her very beginning she desired to make sculptures with the modelling highest level always with an affordable price for most of the people. 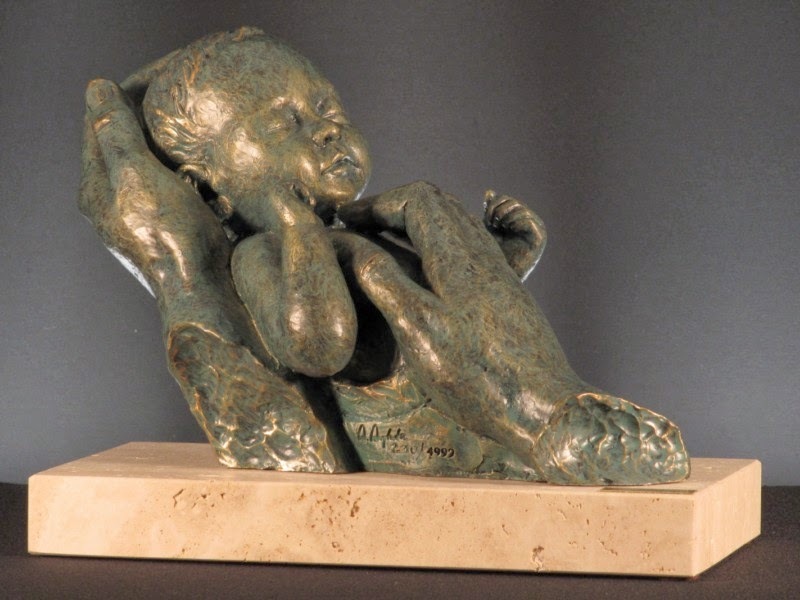 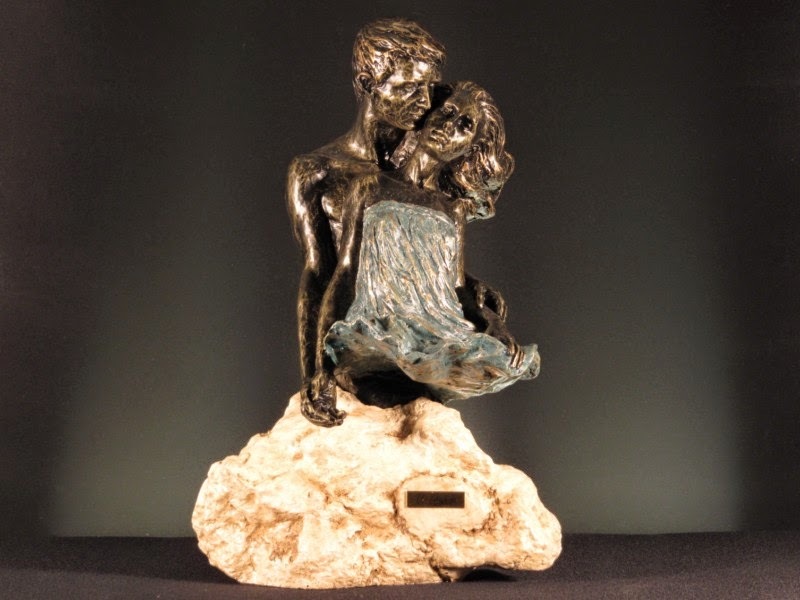 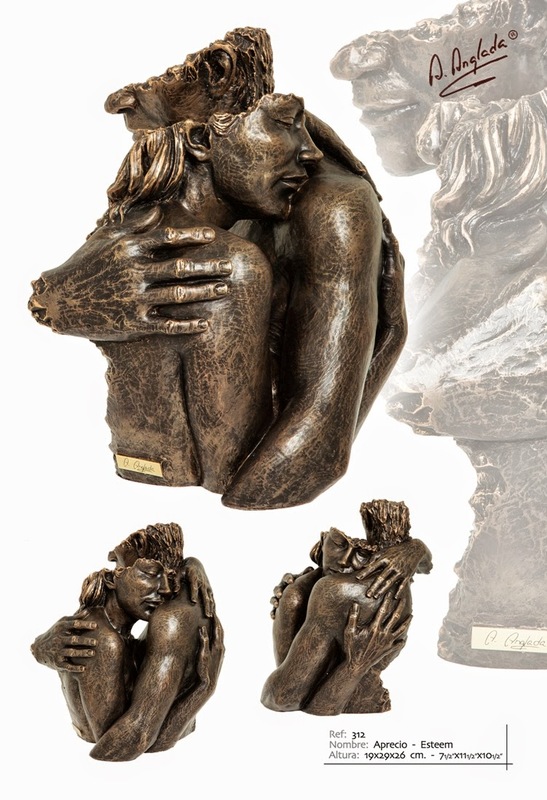 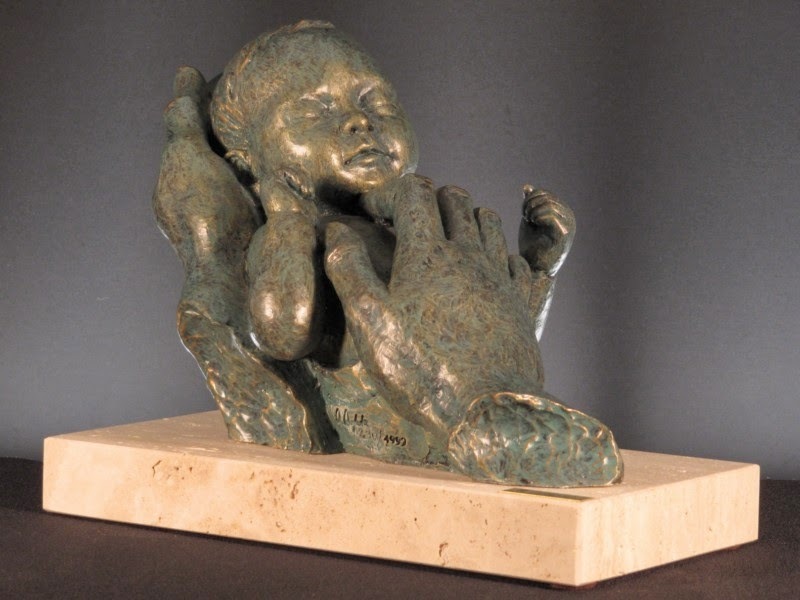 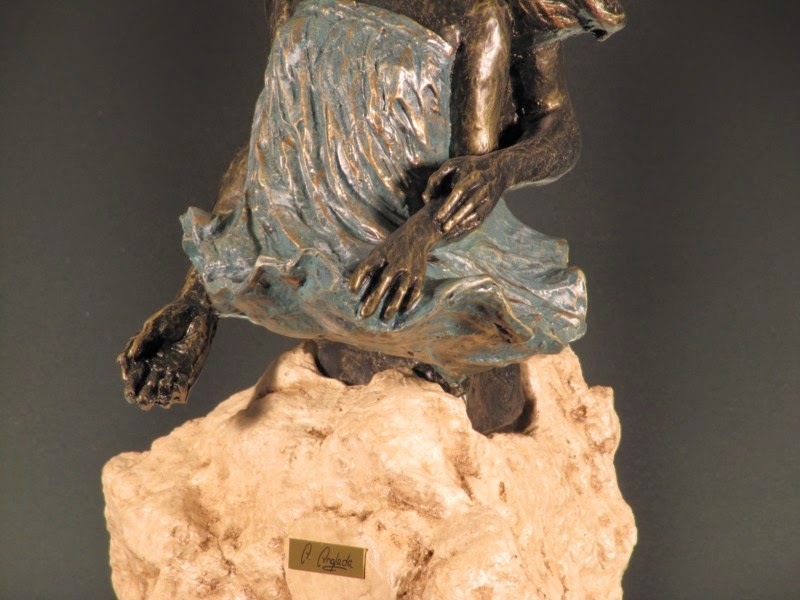 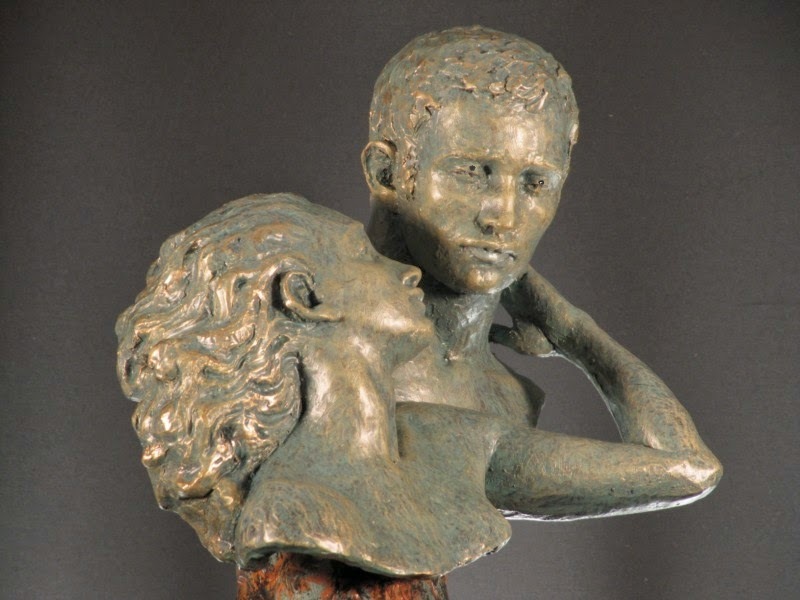 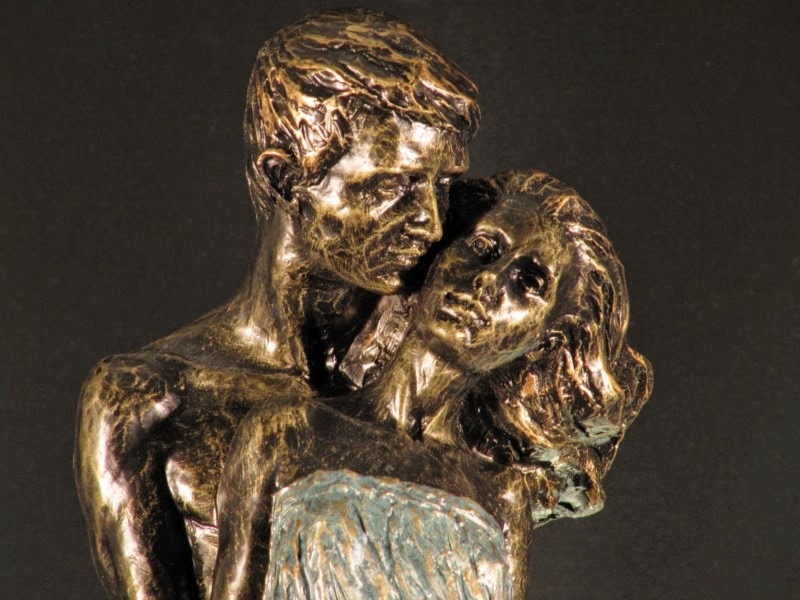 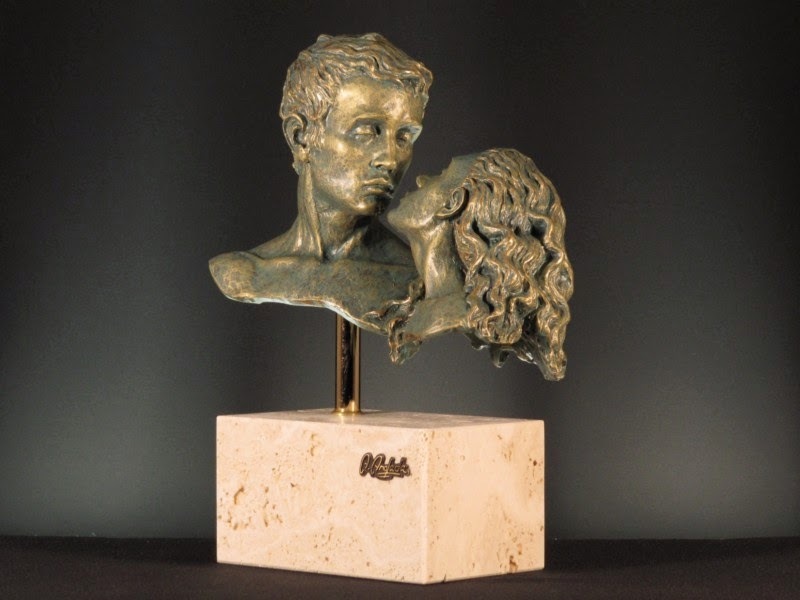 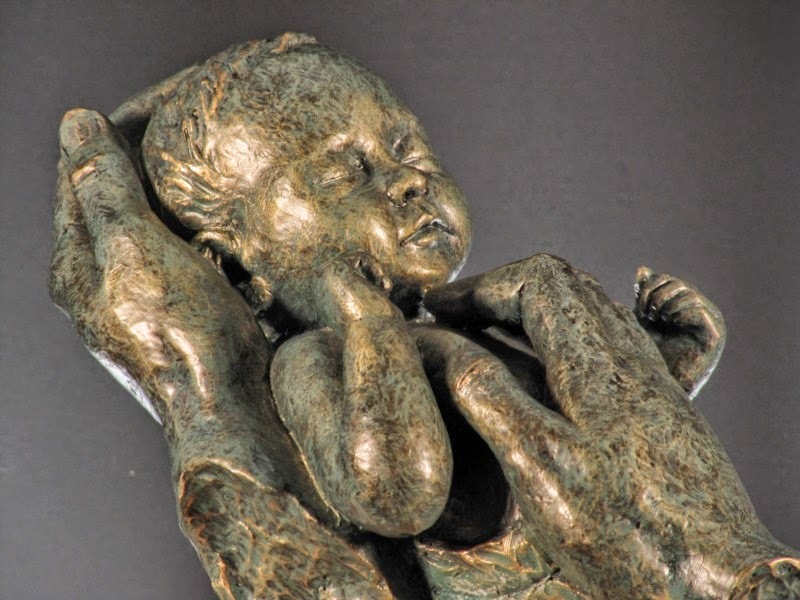 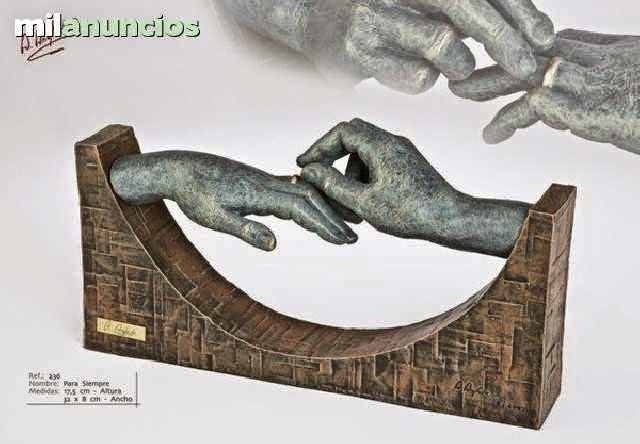 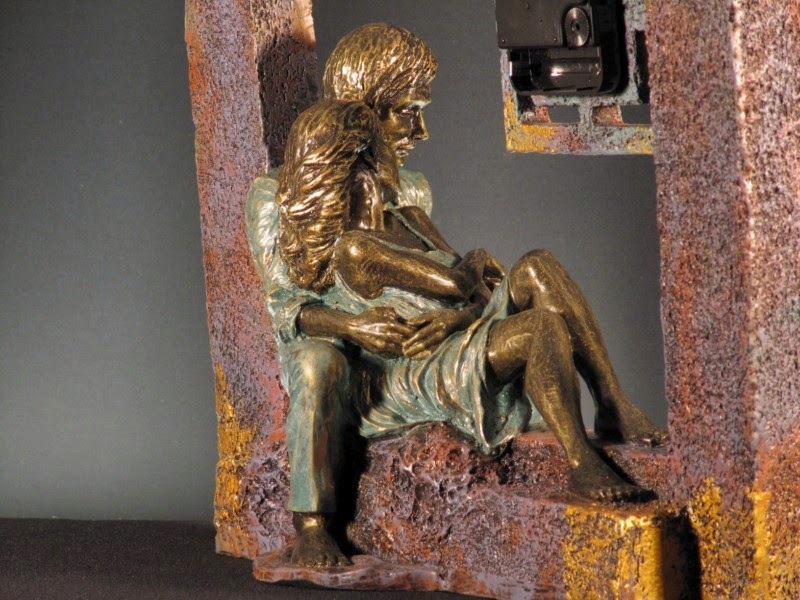 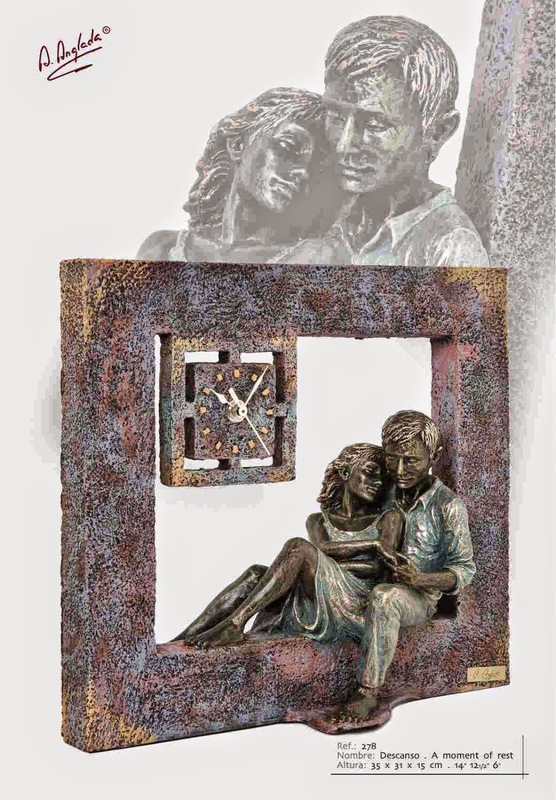 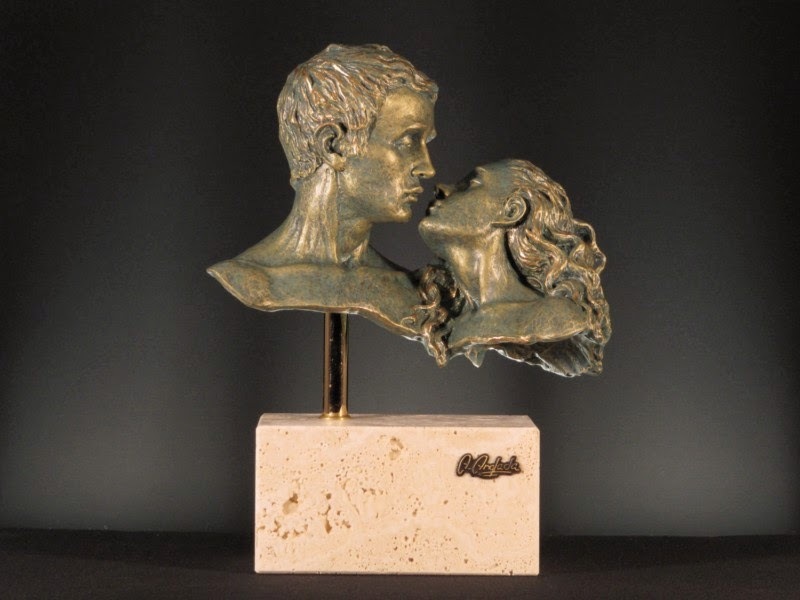 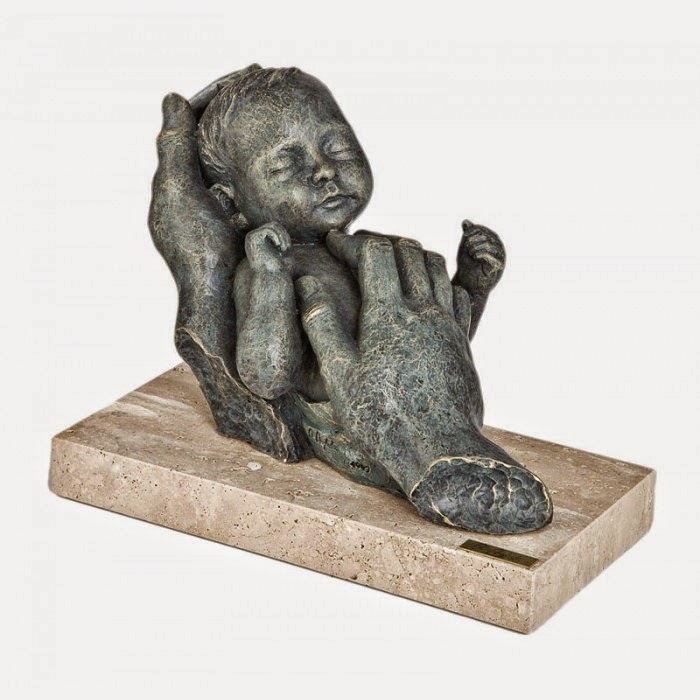 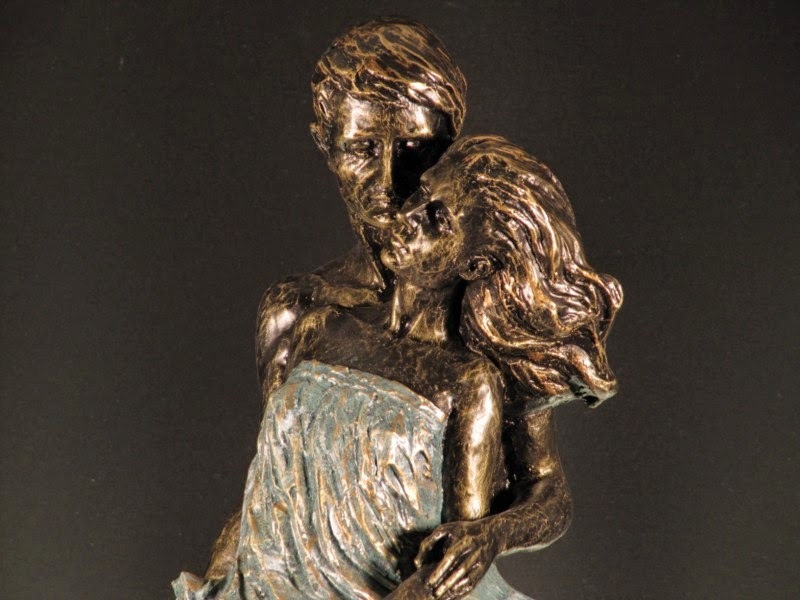 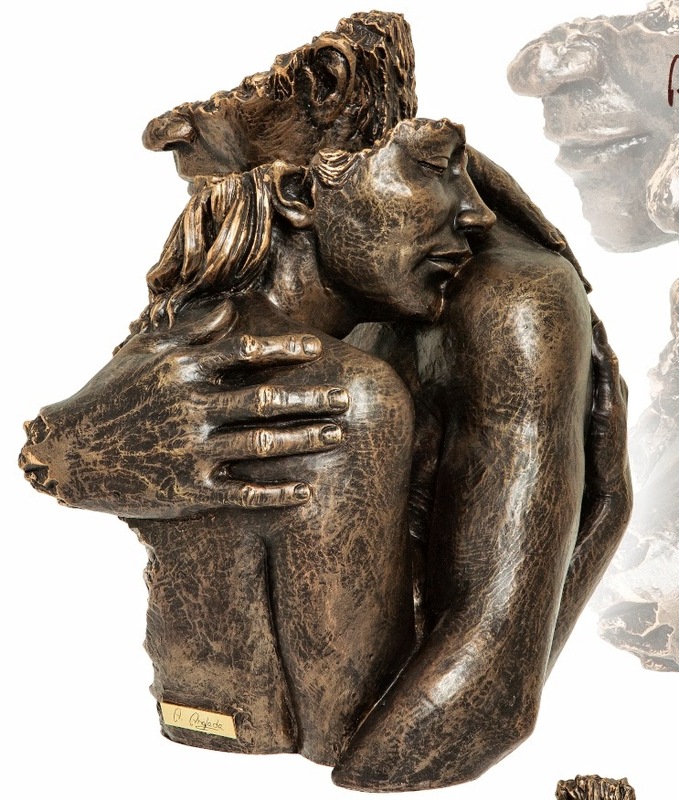 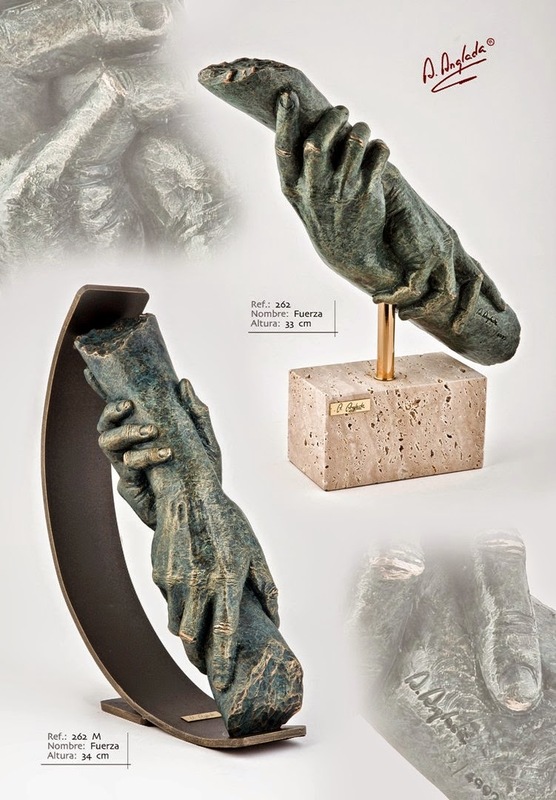 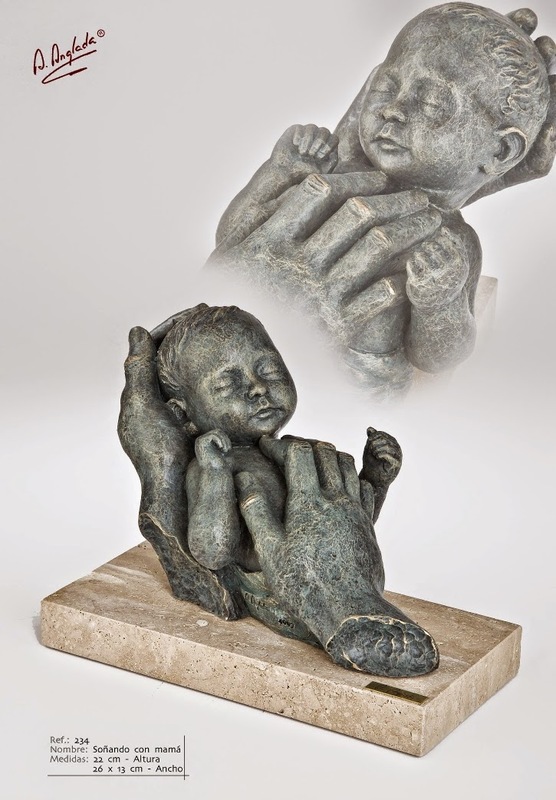 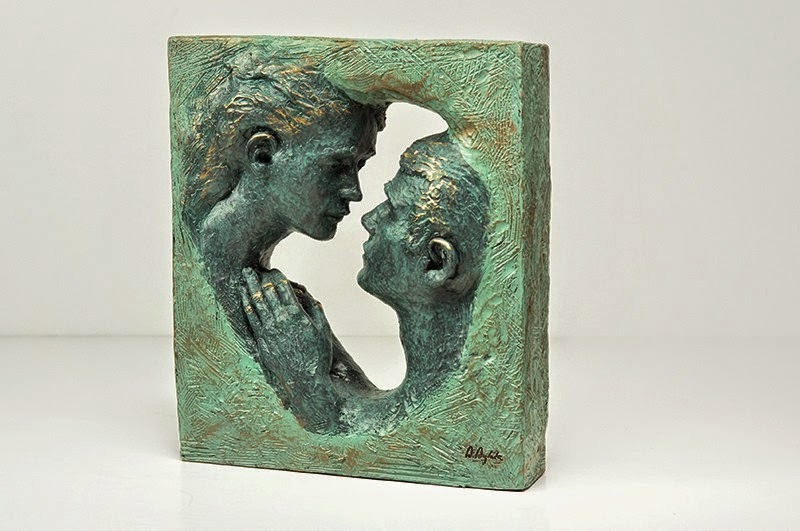 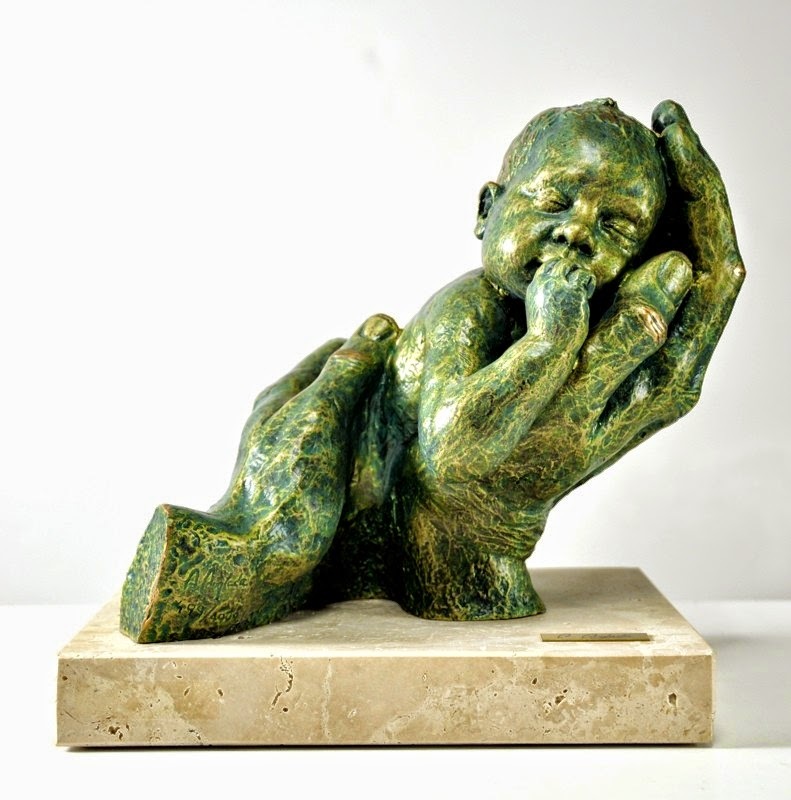 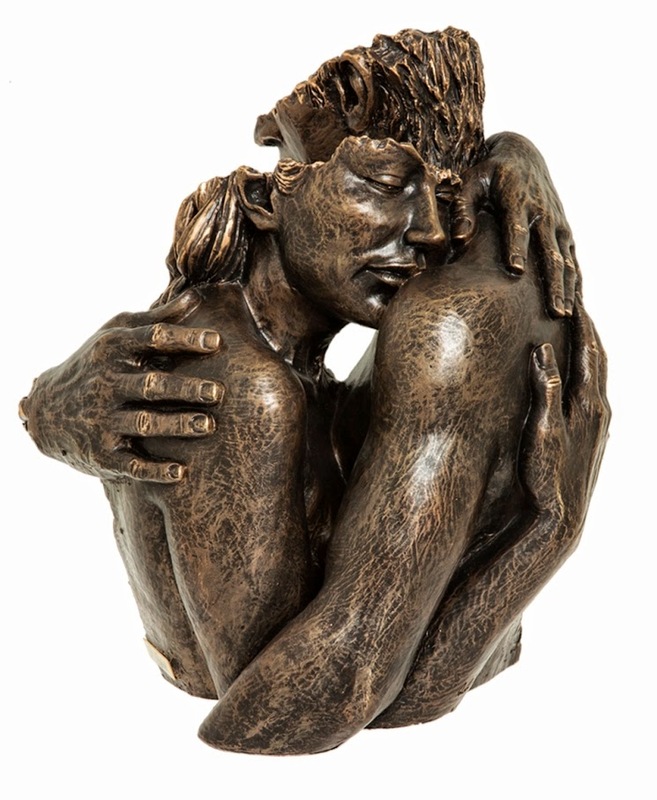 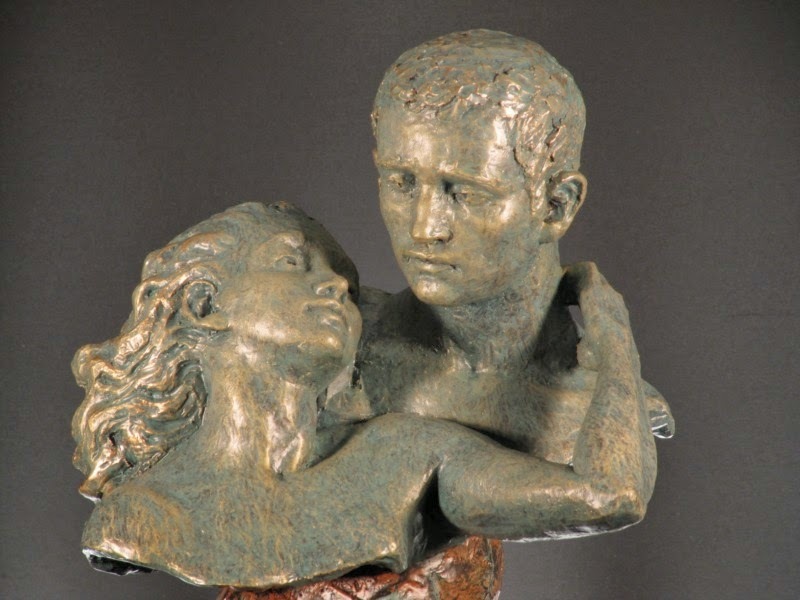 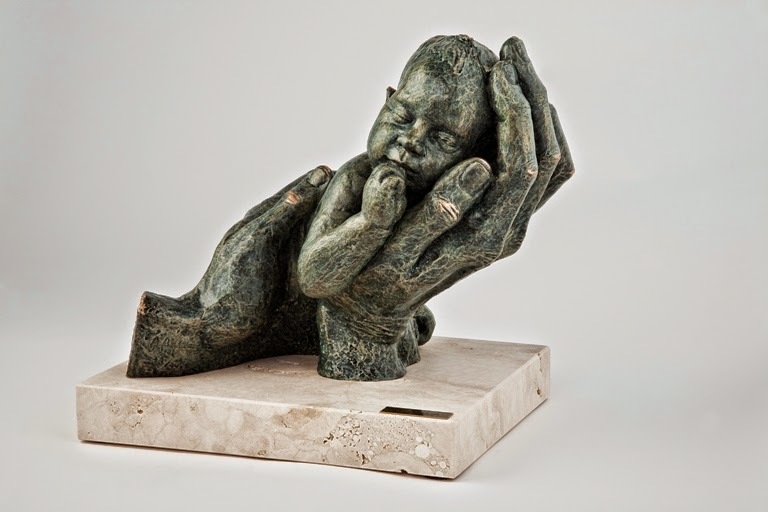 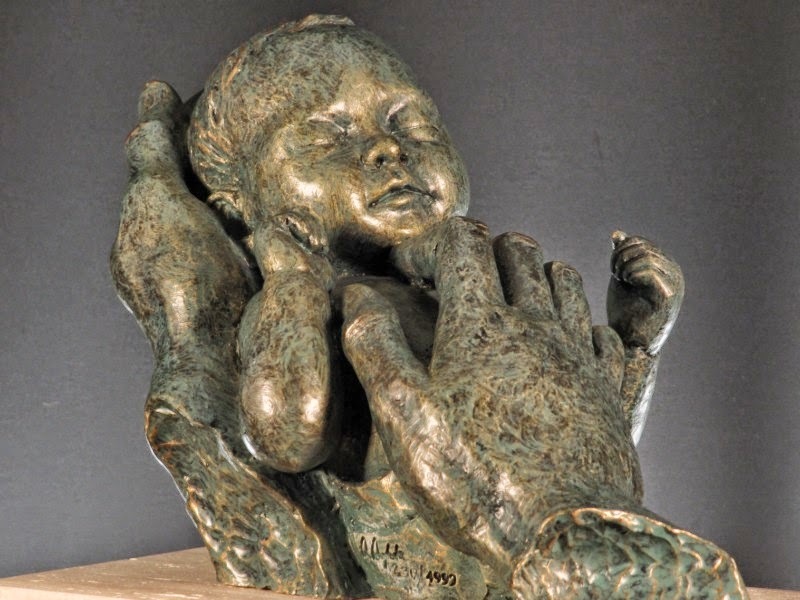 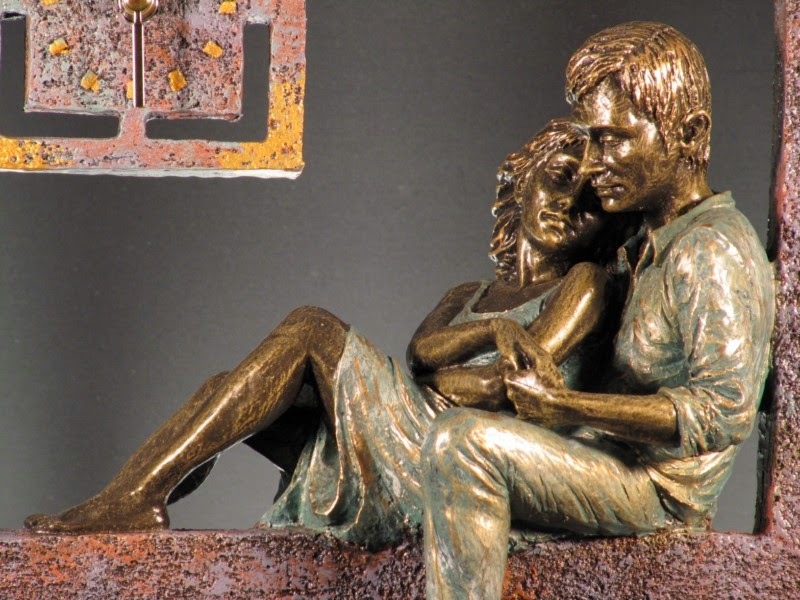 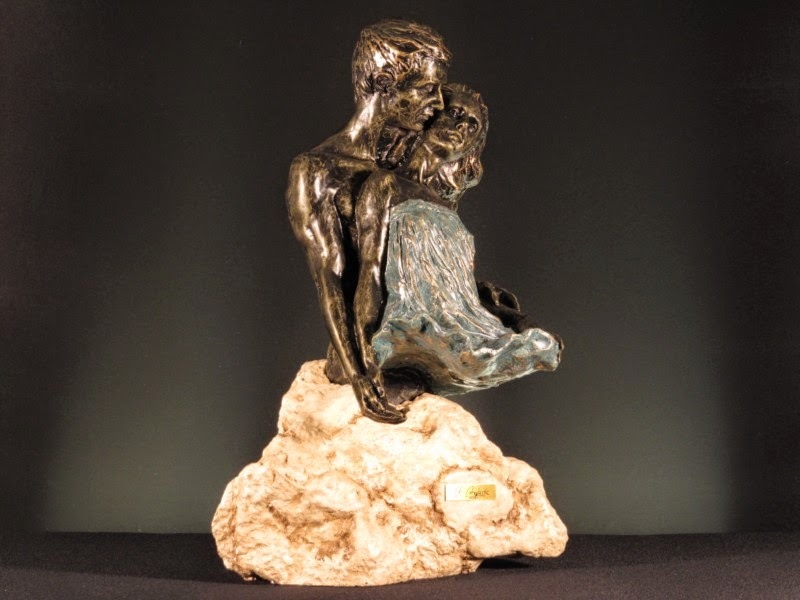 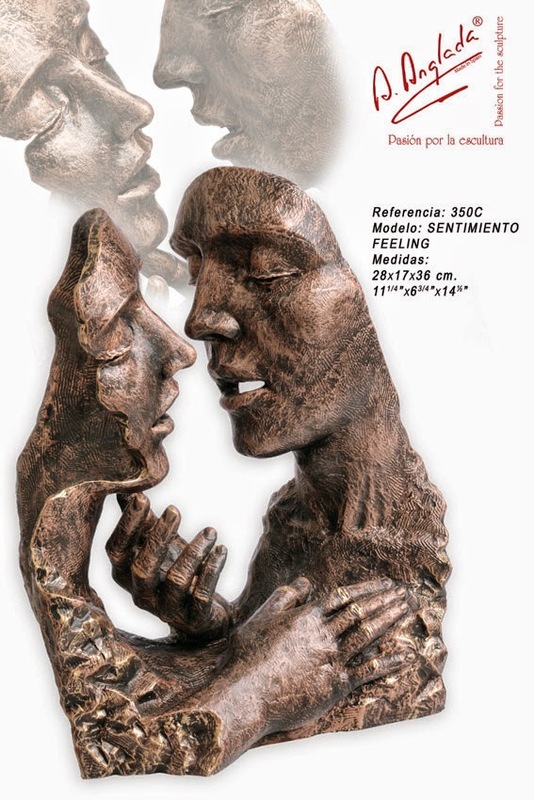 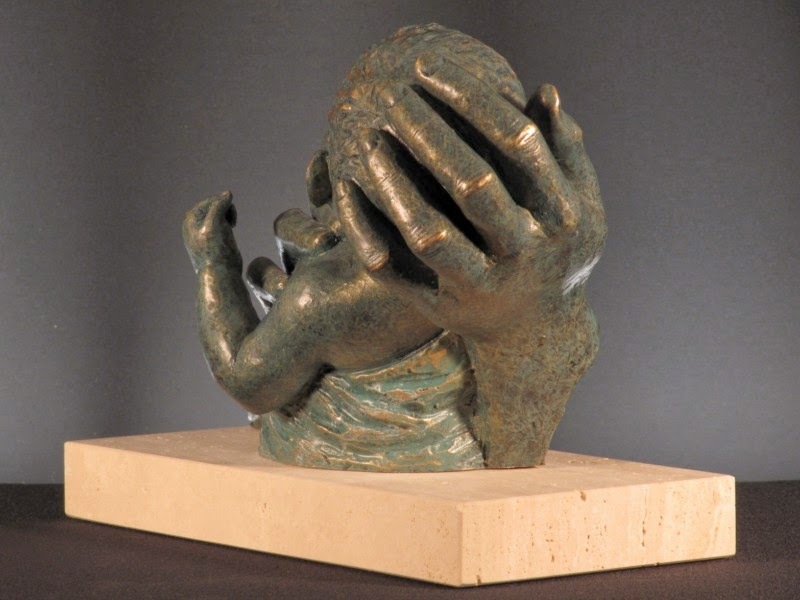 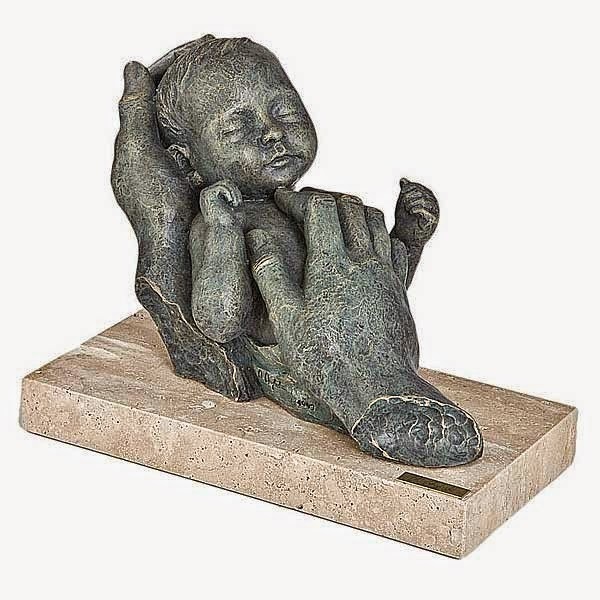 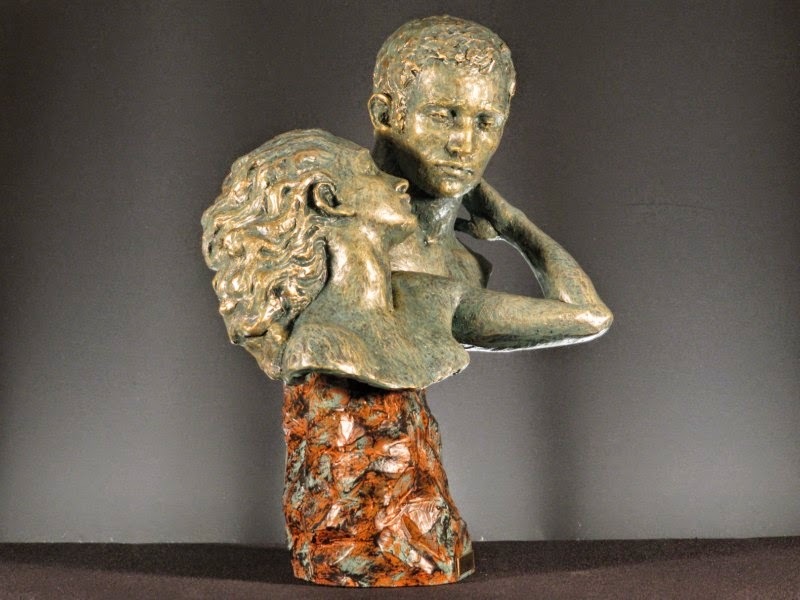 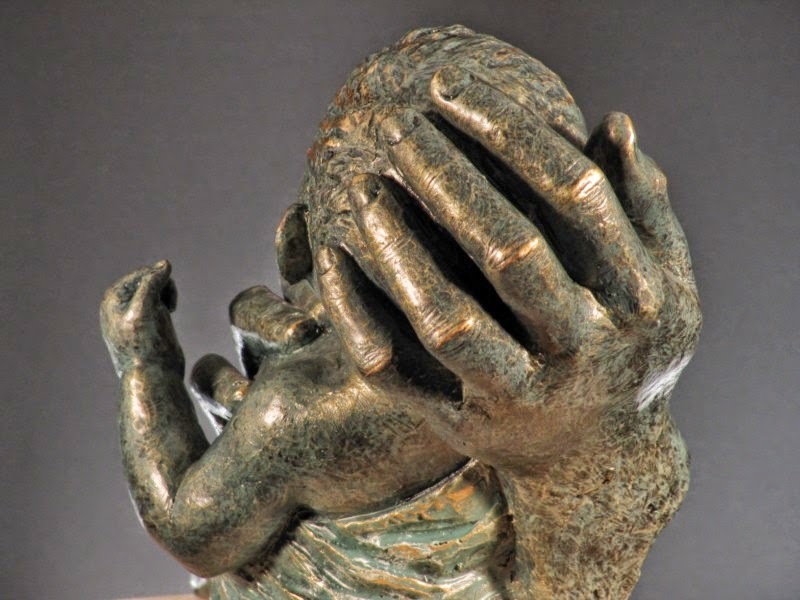 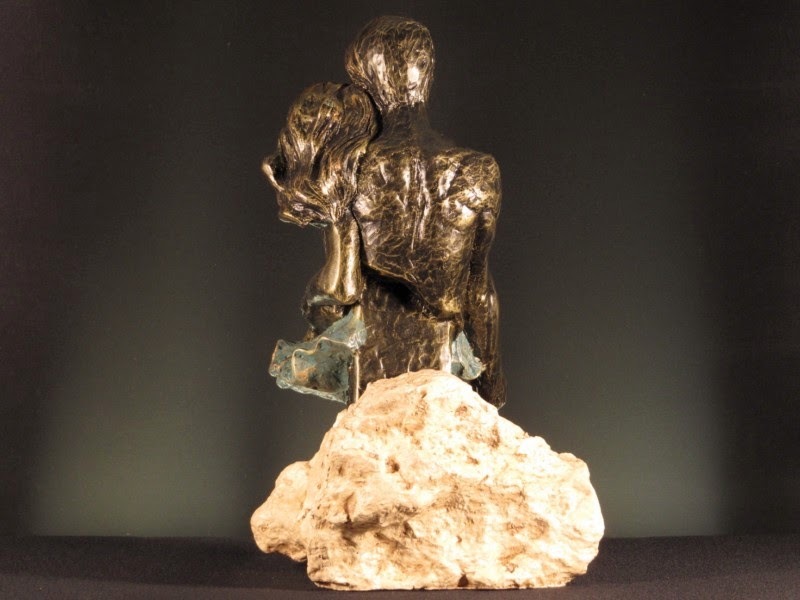 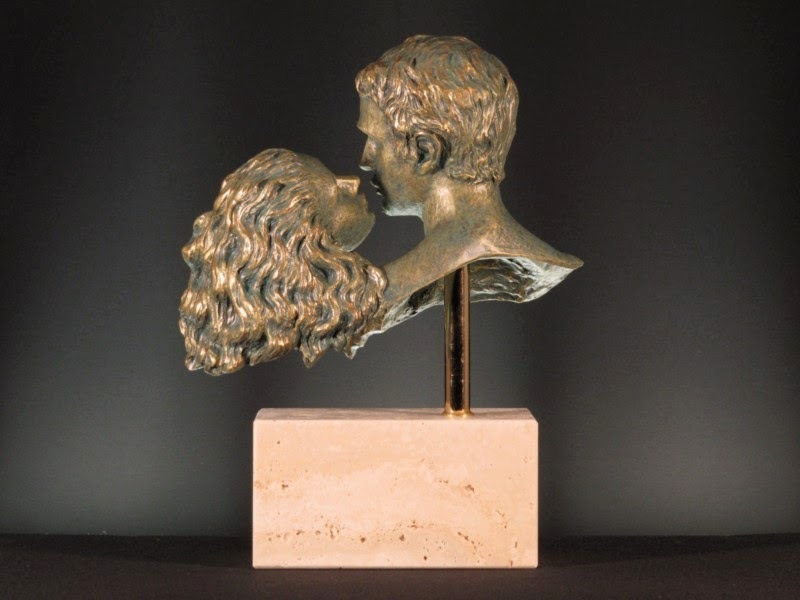 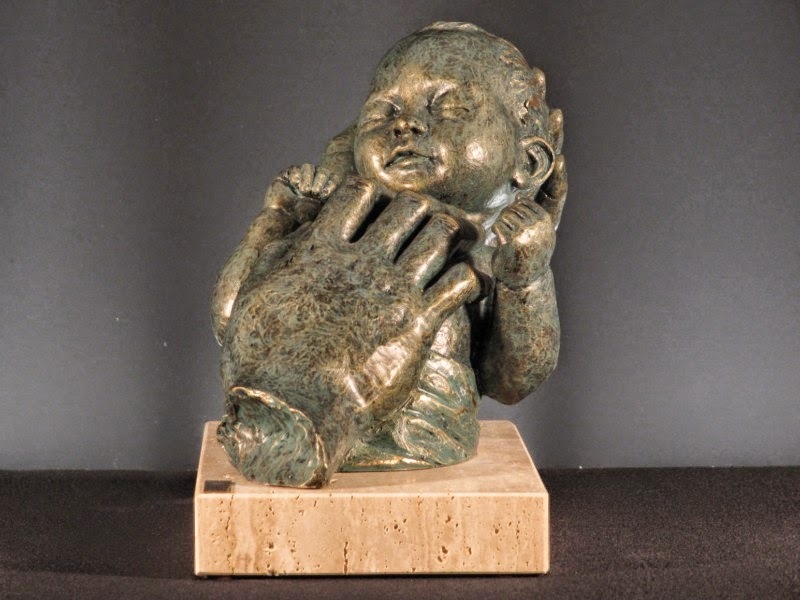 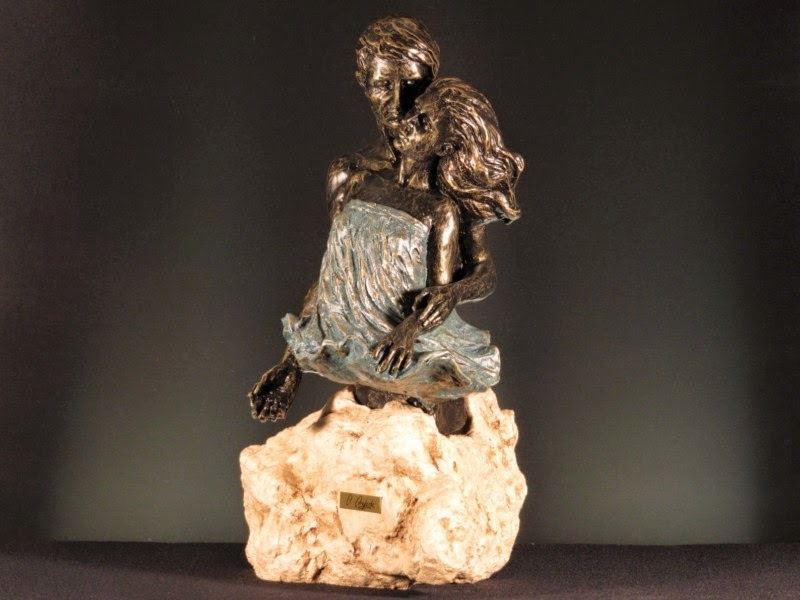 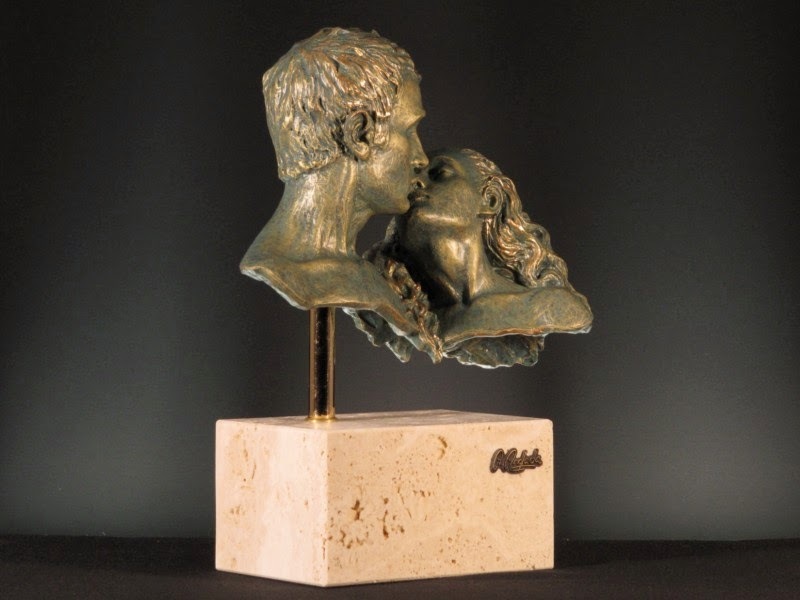 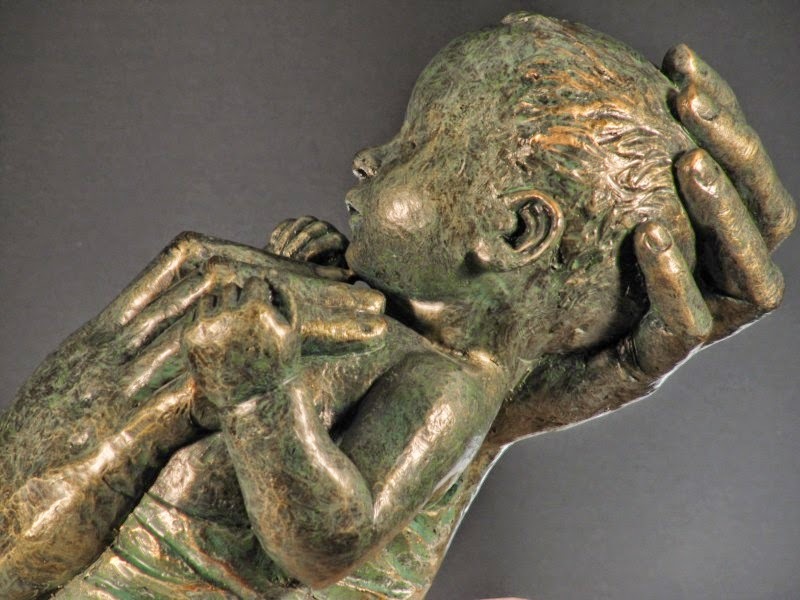 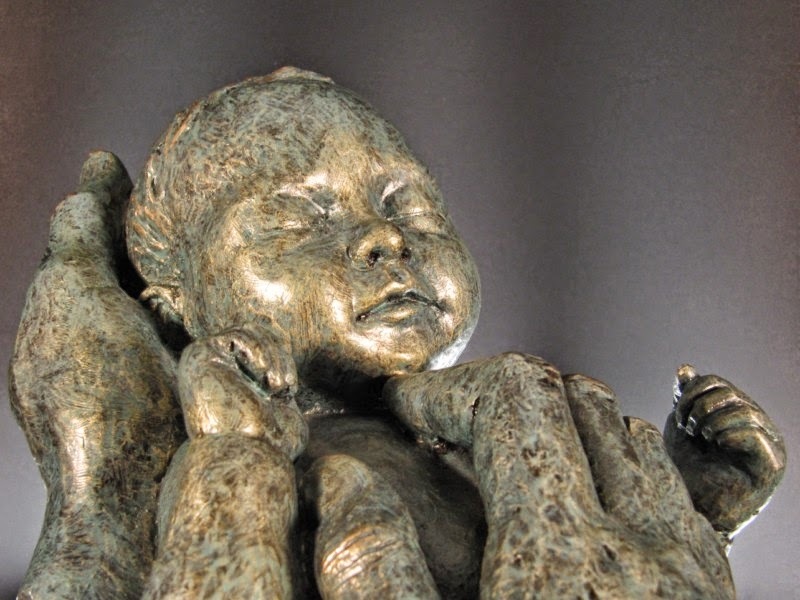 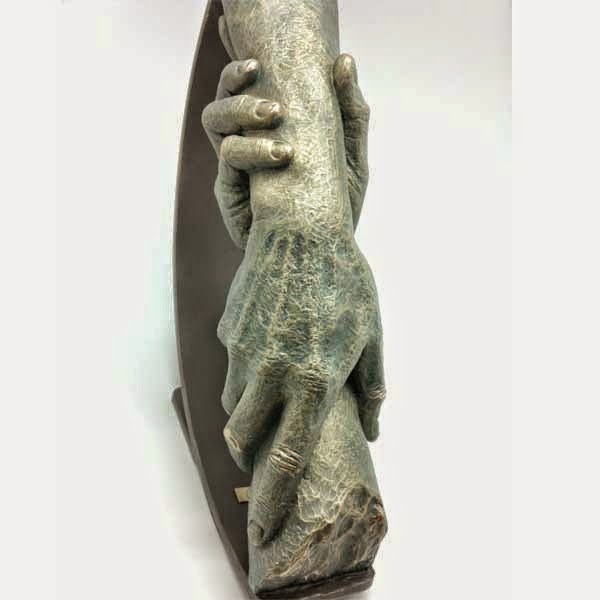 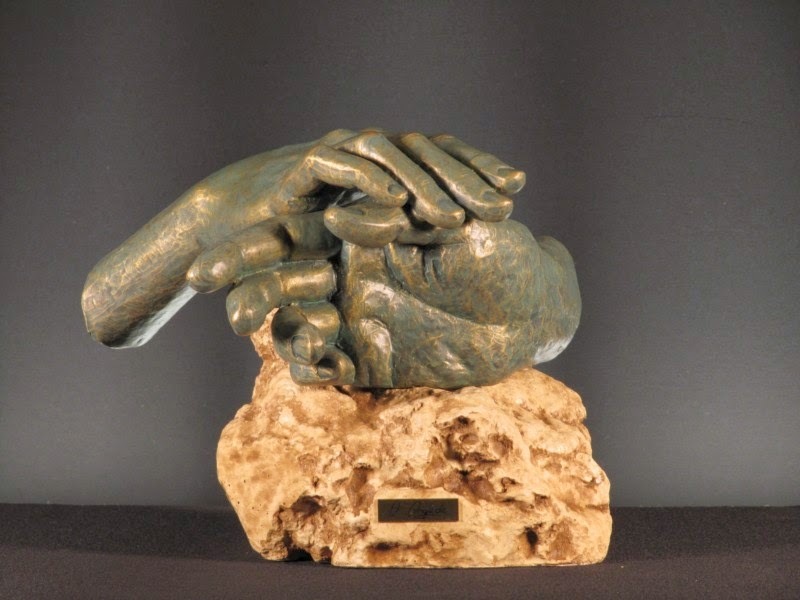 Angeles Anglada pieces have a very characterized expression of sensitivity and tenderness with allegorical sculptures to couples and maternity. 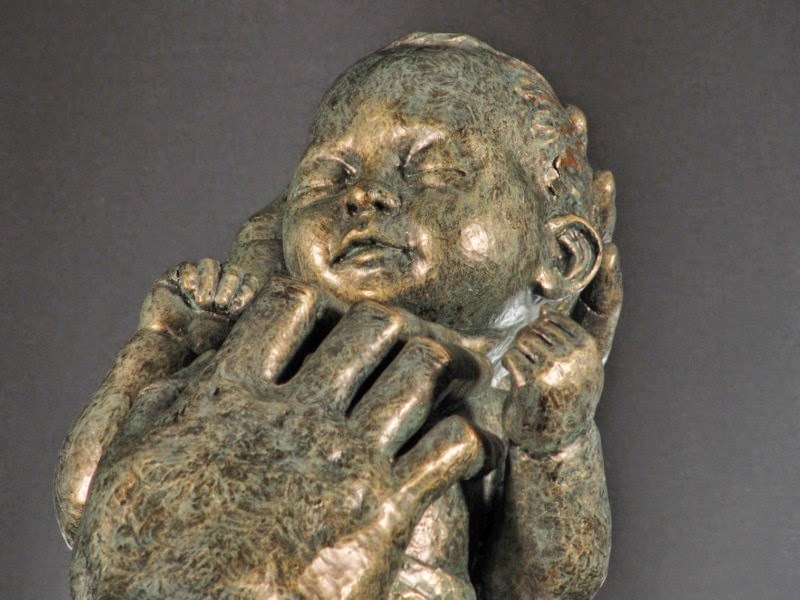 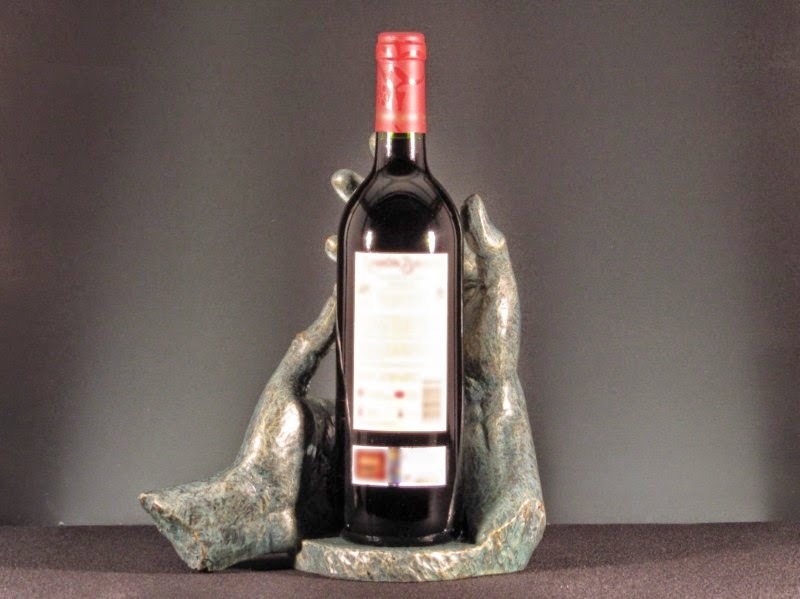 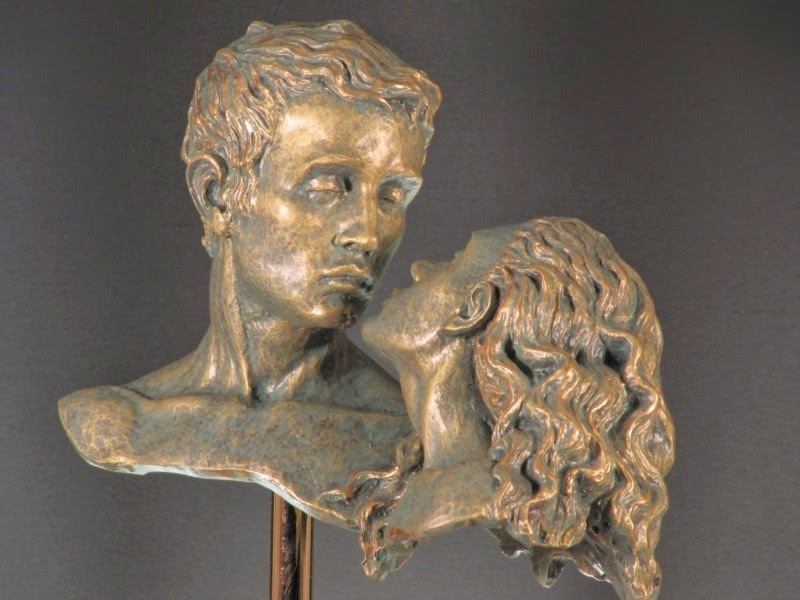 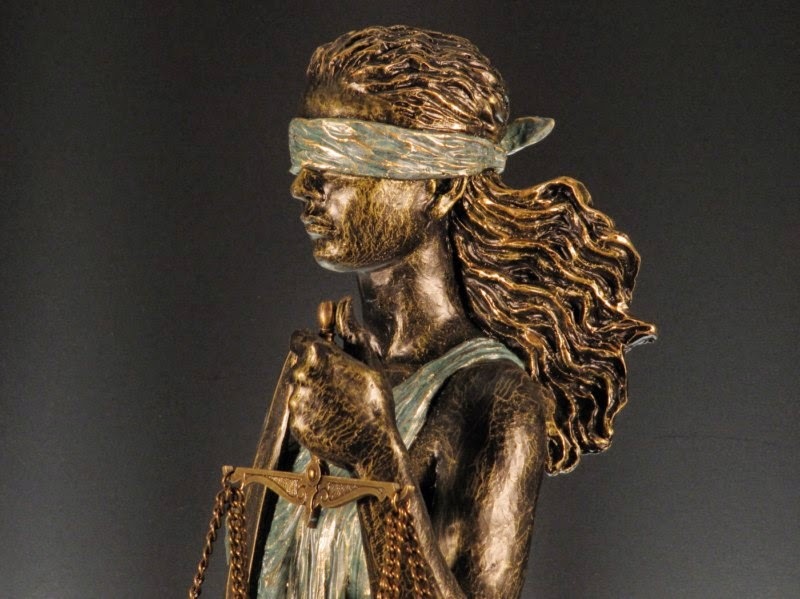 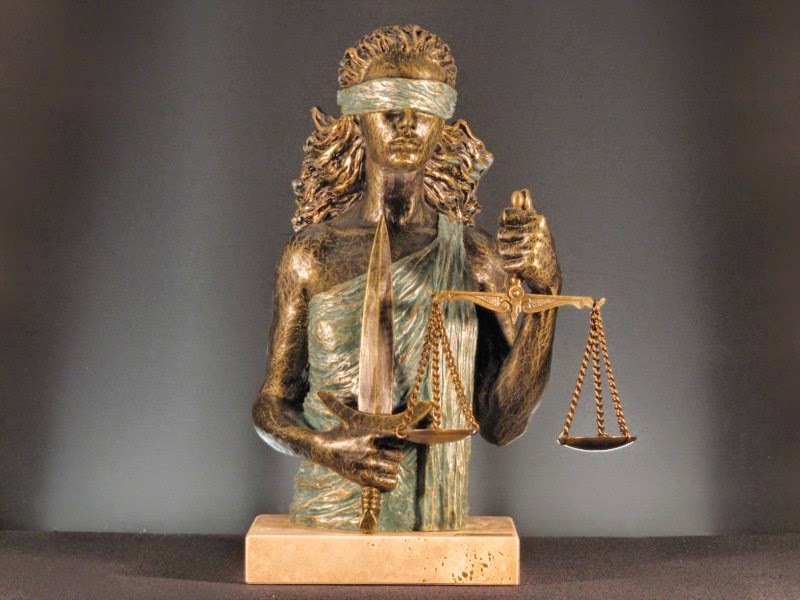 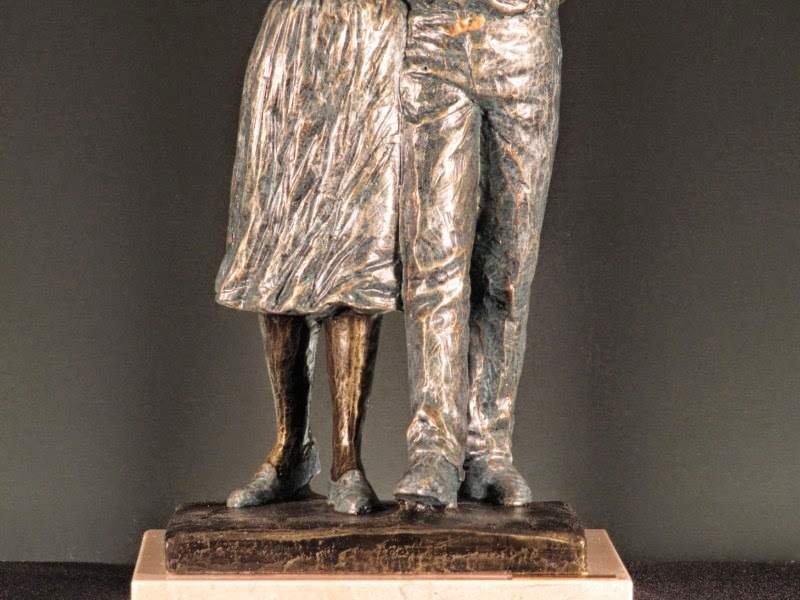 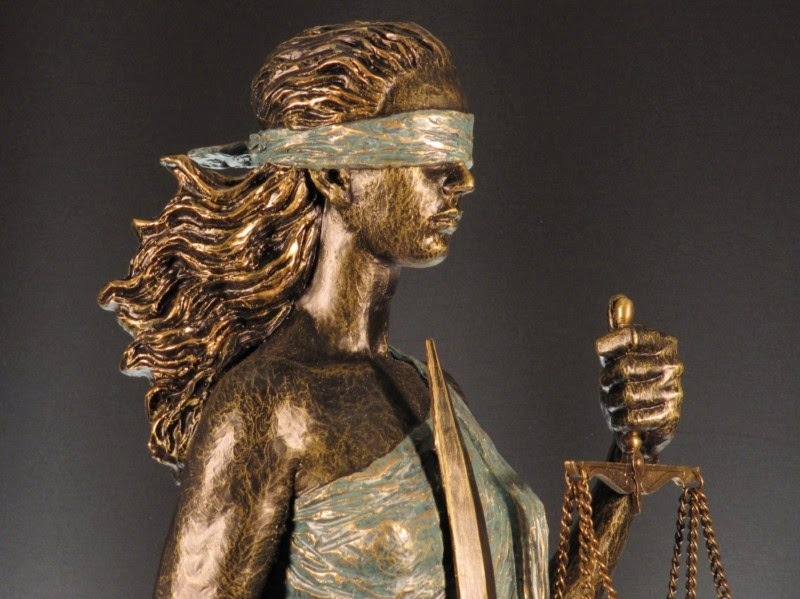 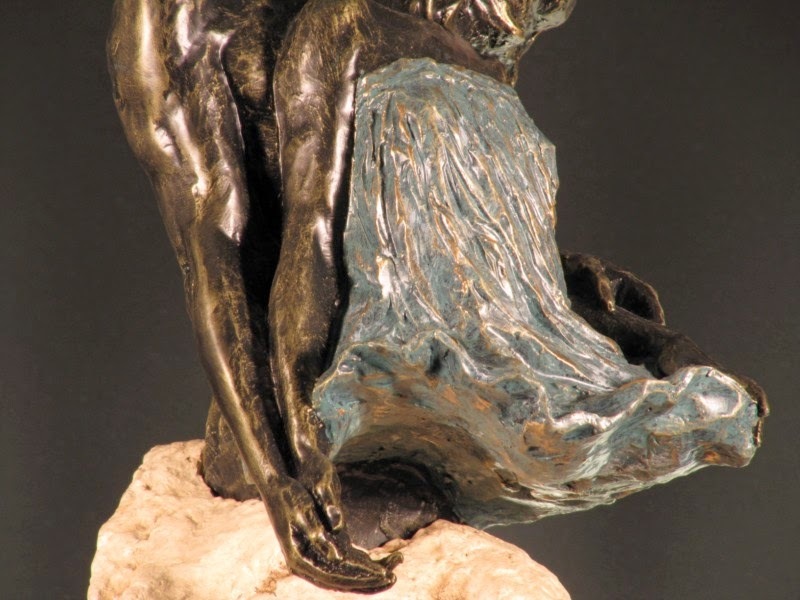 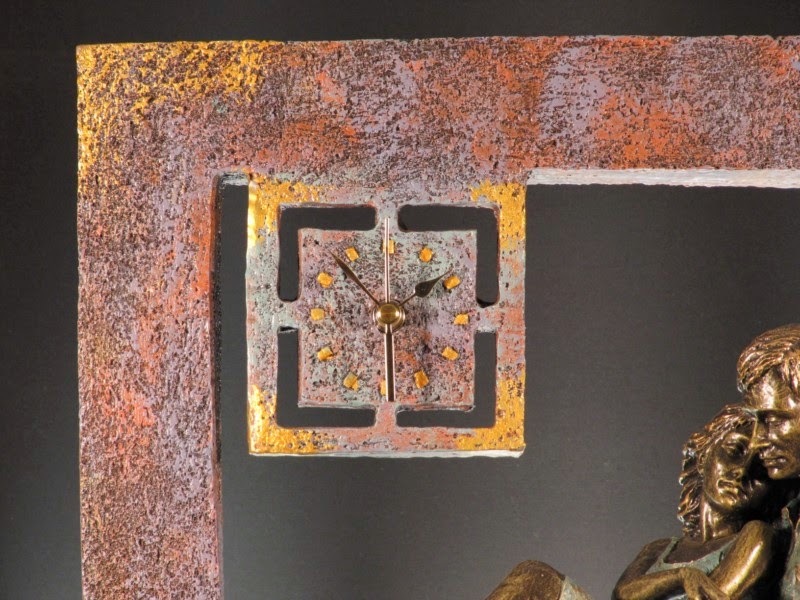 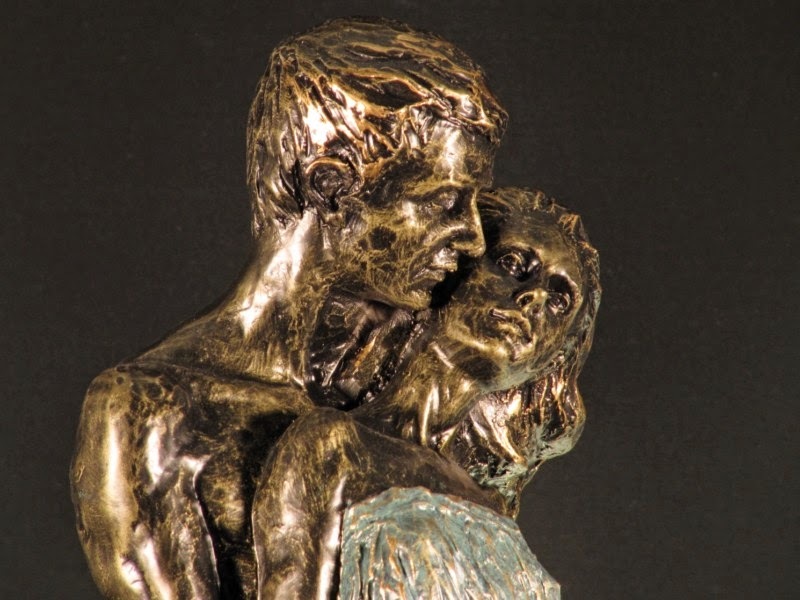 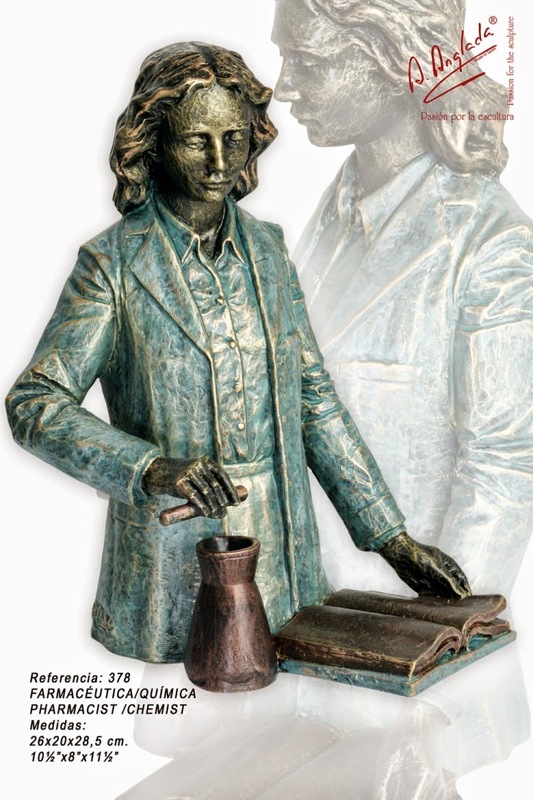 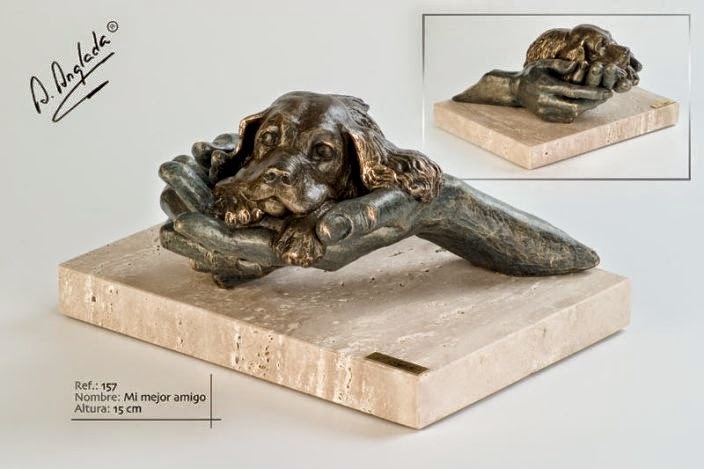 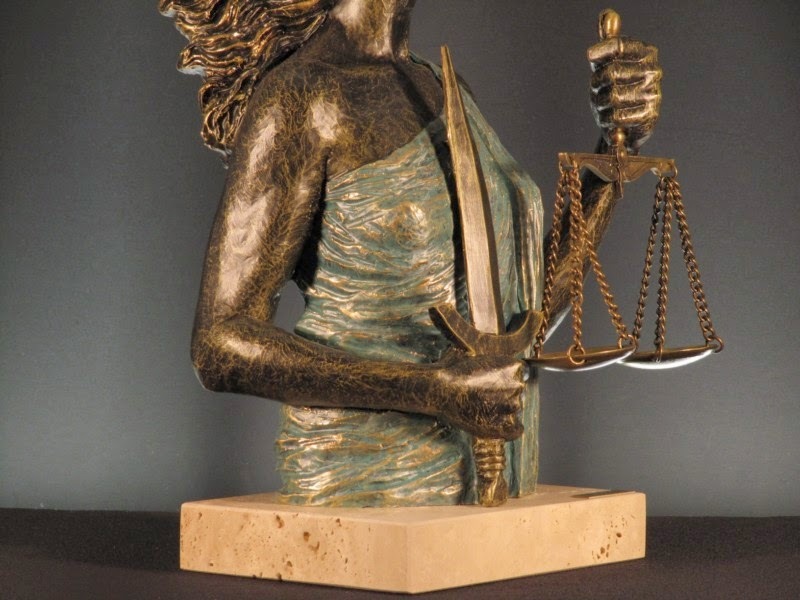 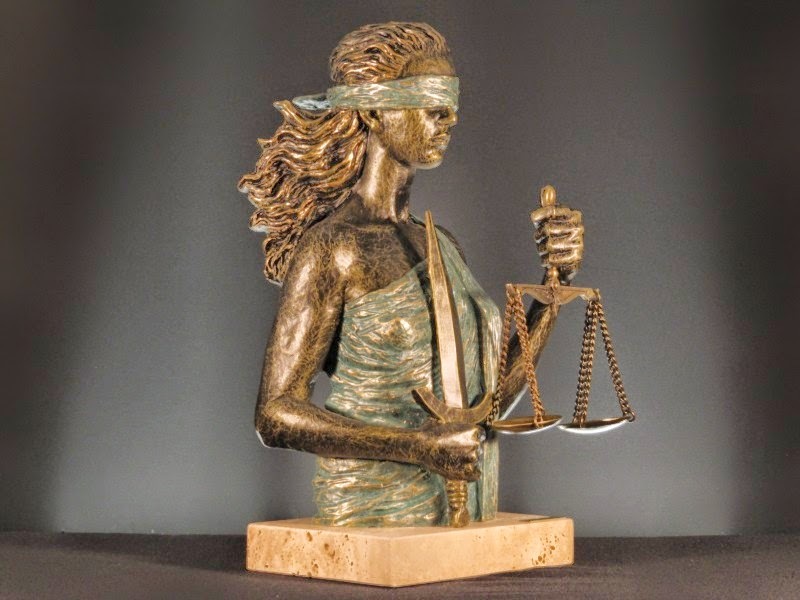 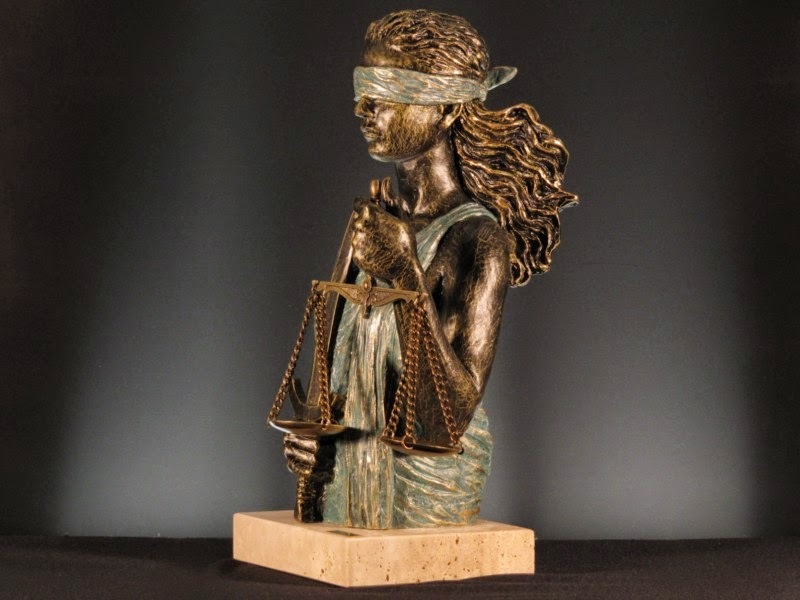 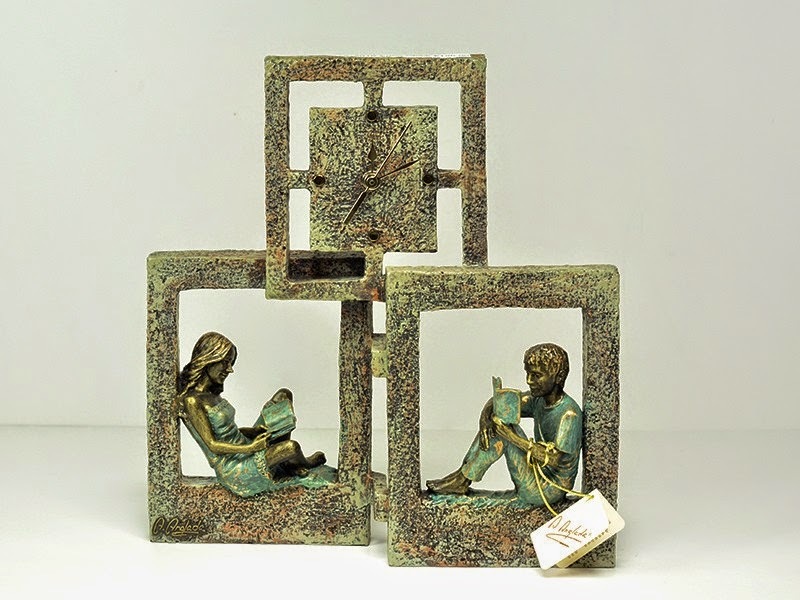 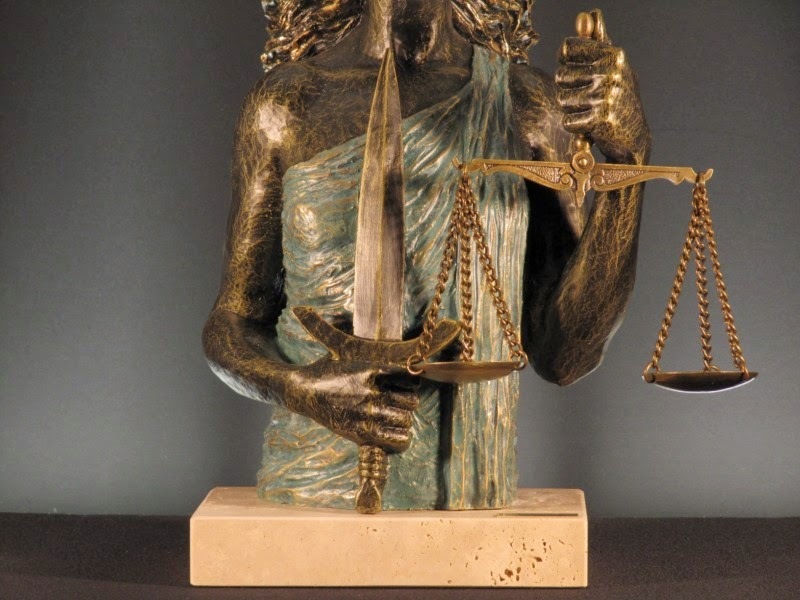 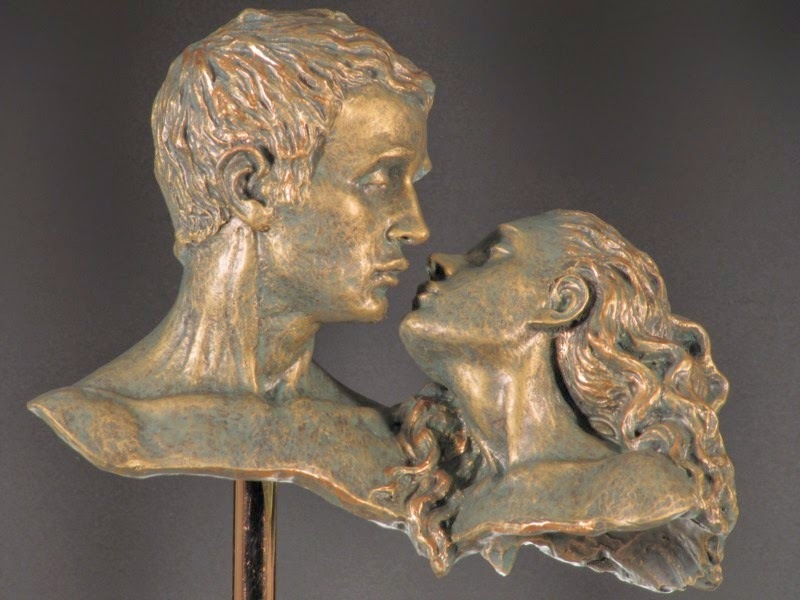 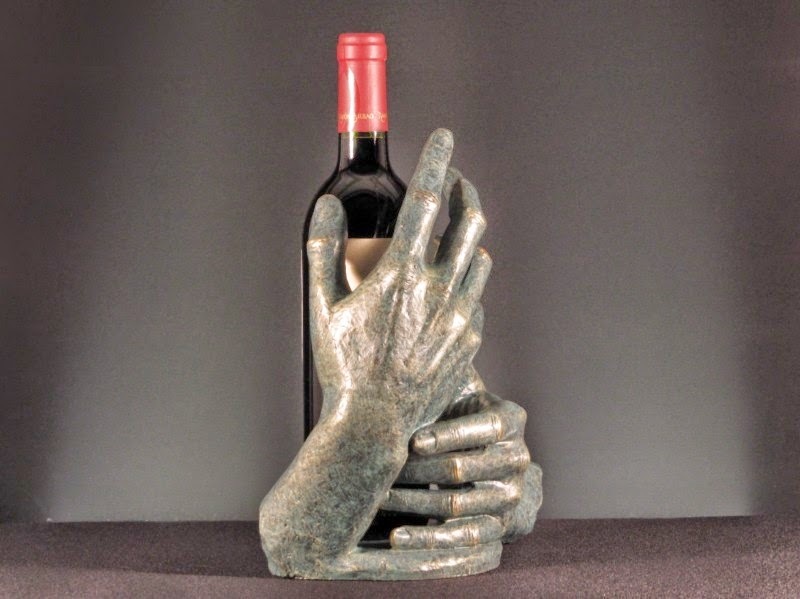 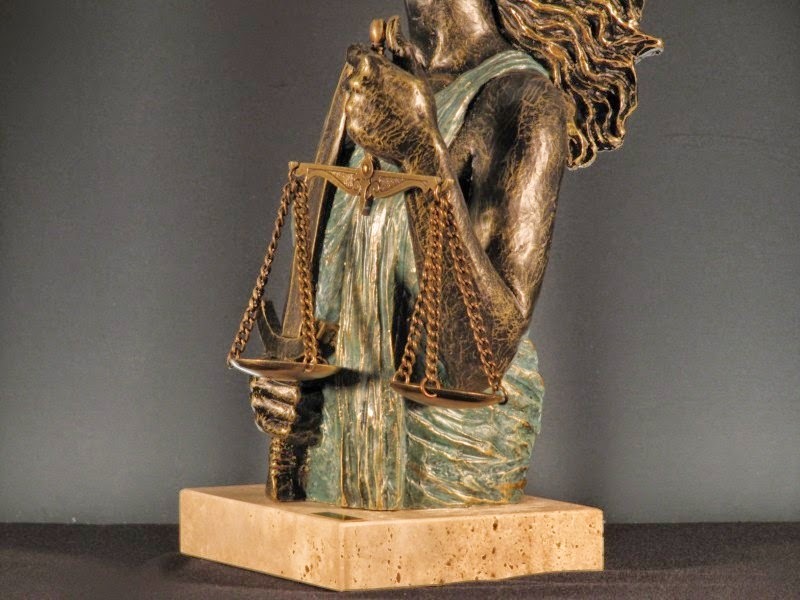 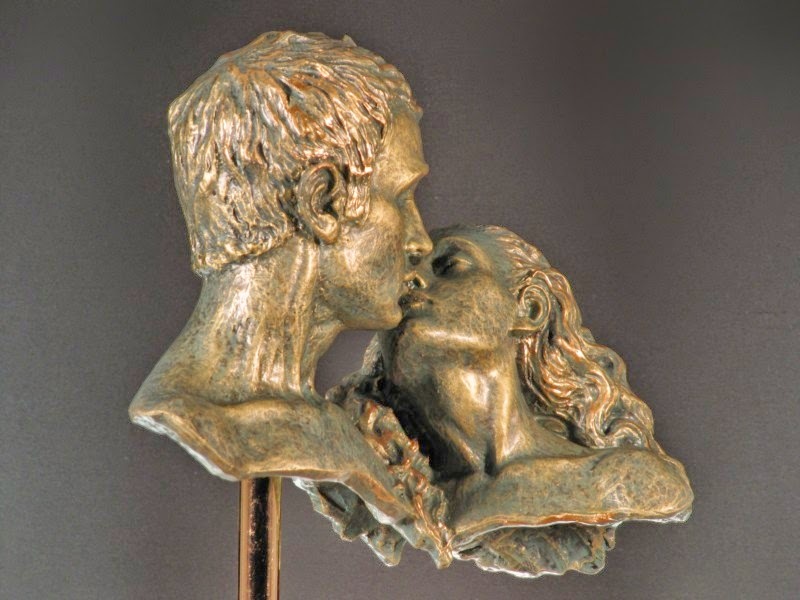 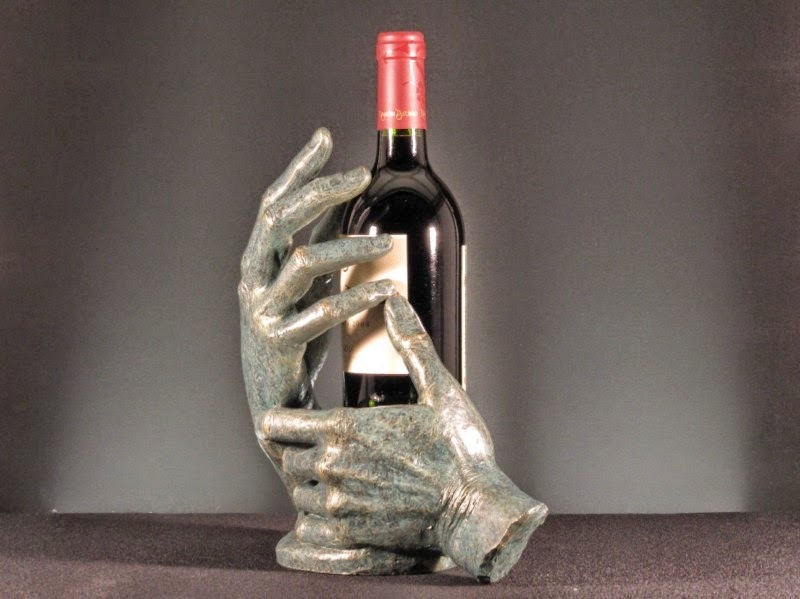 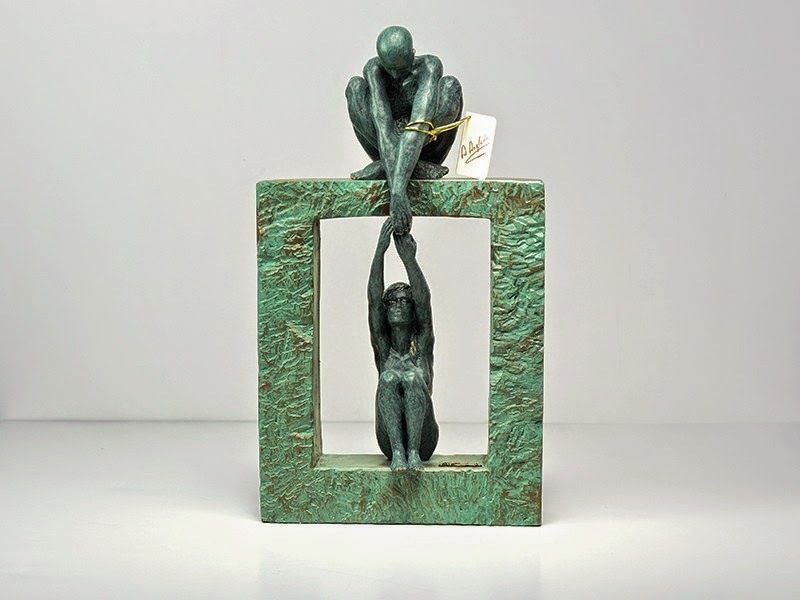 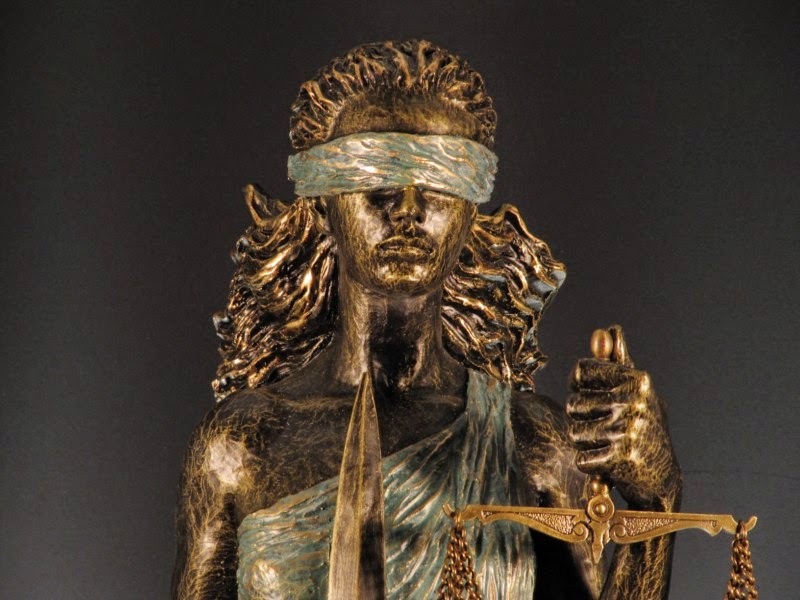 The hallmark obtained with her decorations in bronze and oxide give them a special identity and personality. 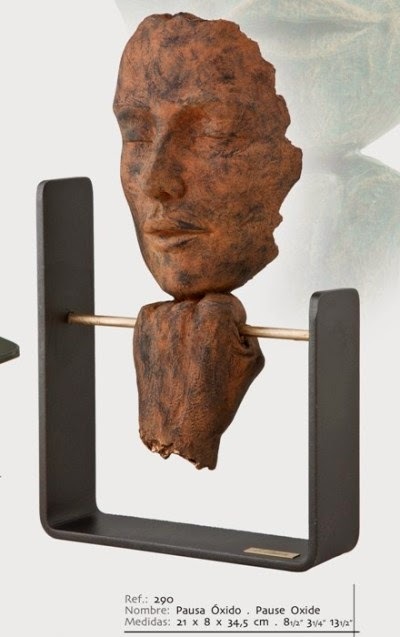 In the making process she uses mainly two materials: ceramics cooked to 1010º C and artificial stone which gives to the collection its particular look. 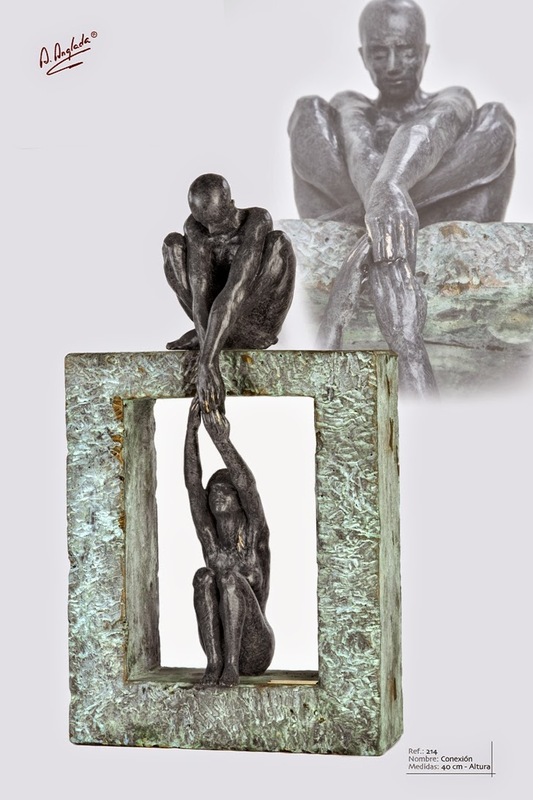 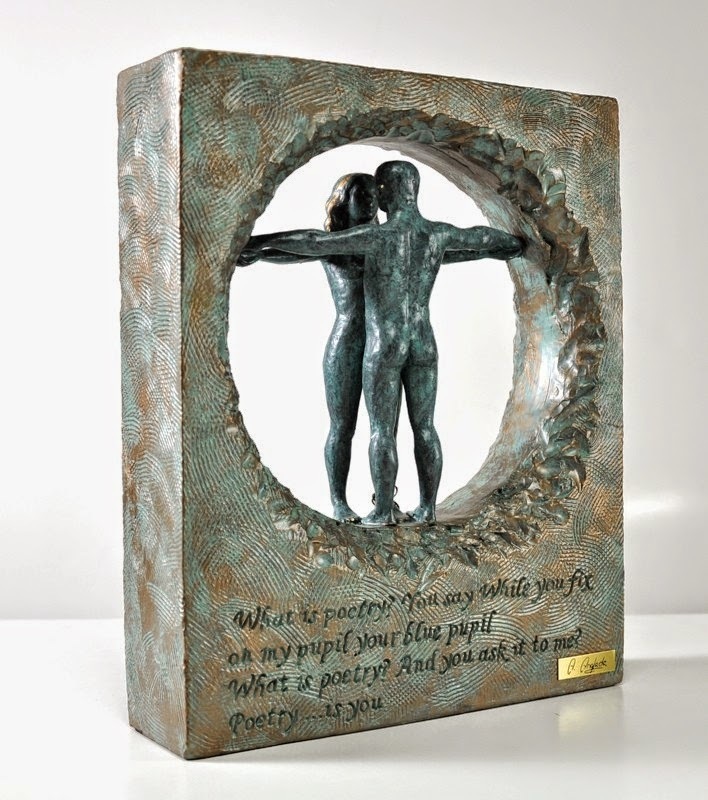 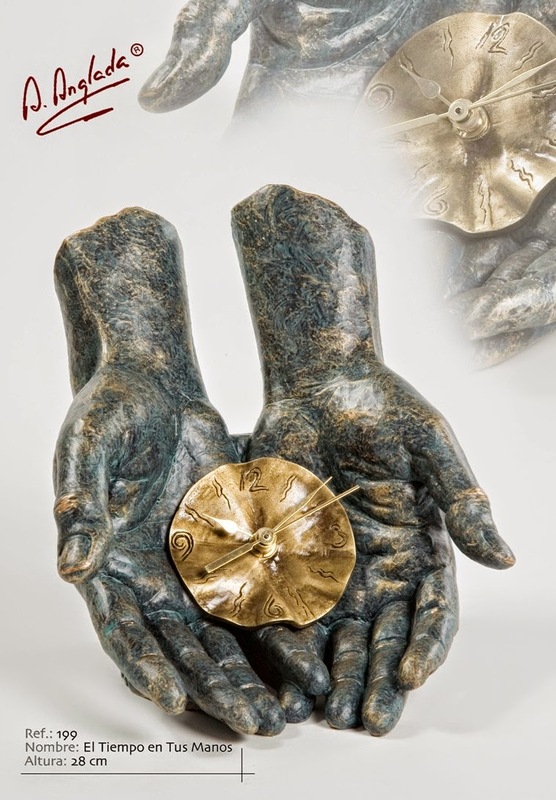 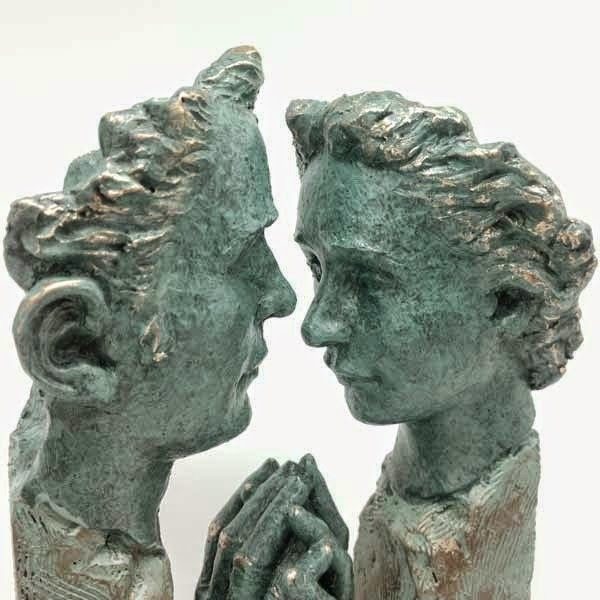 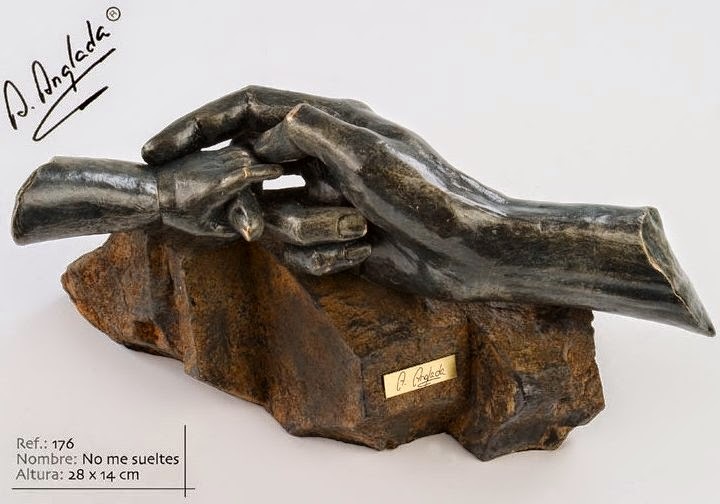 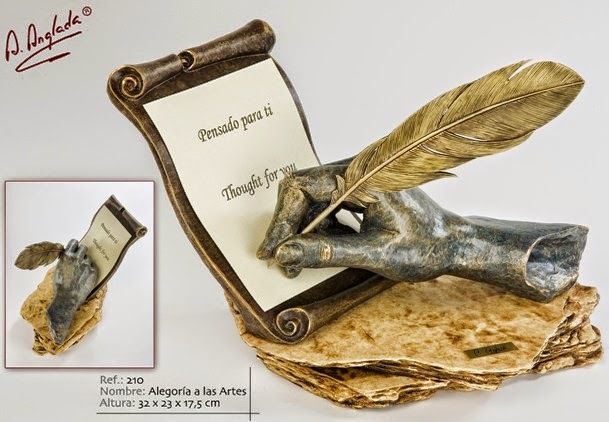 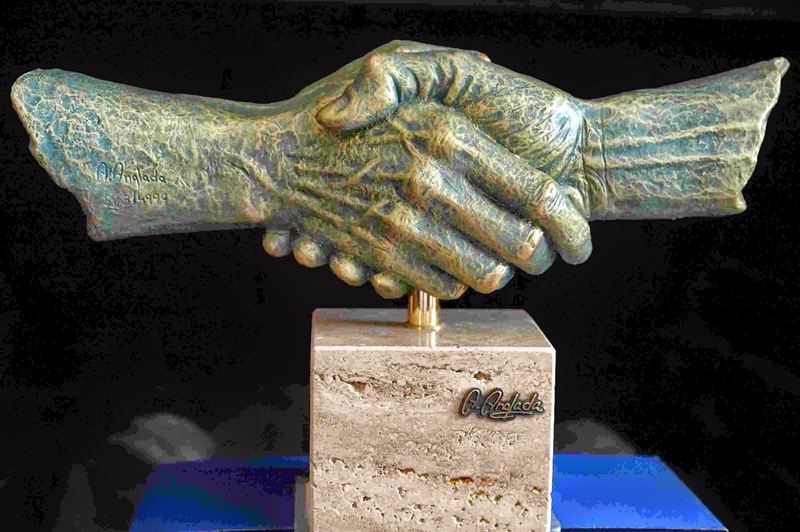 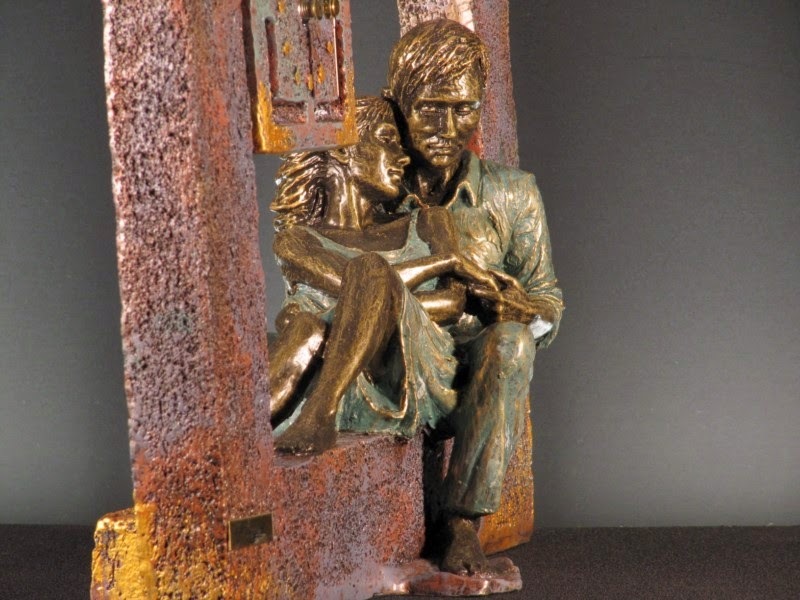 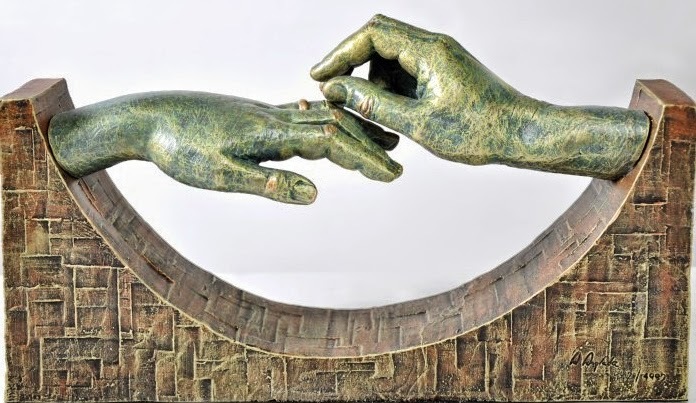 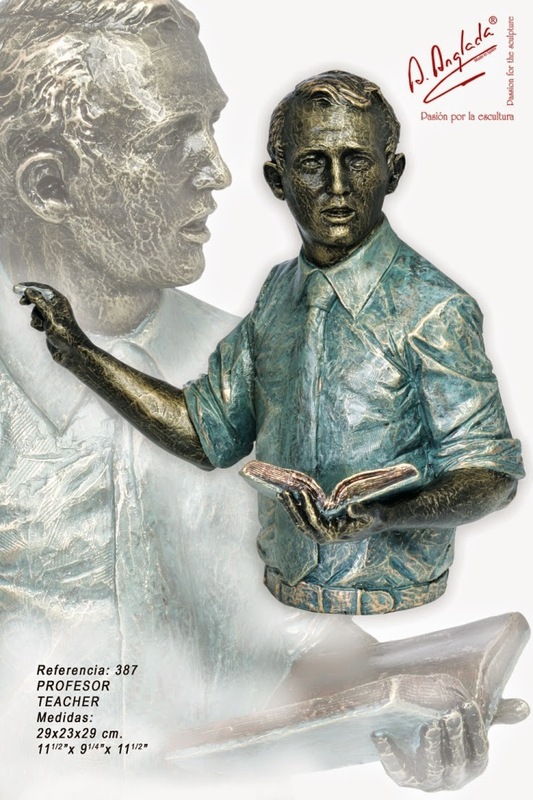 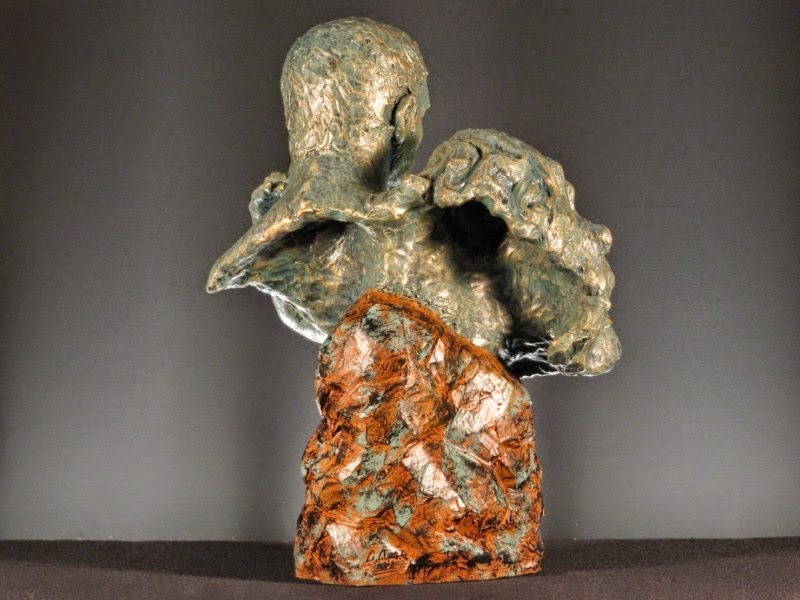 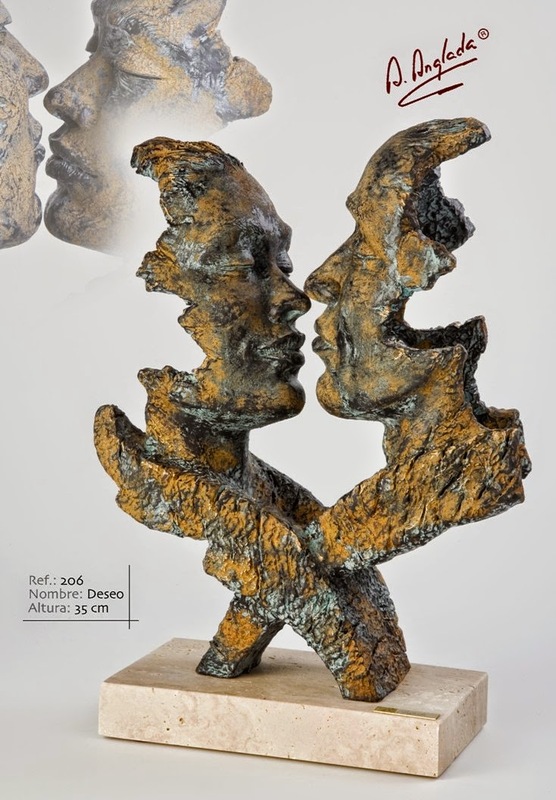 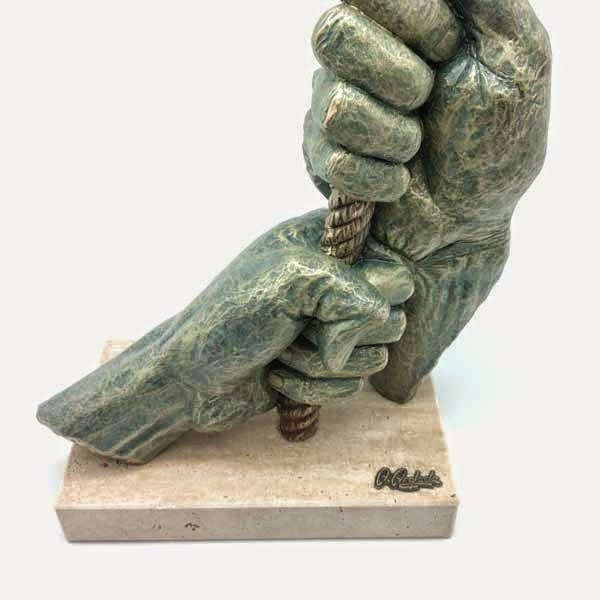 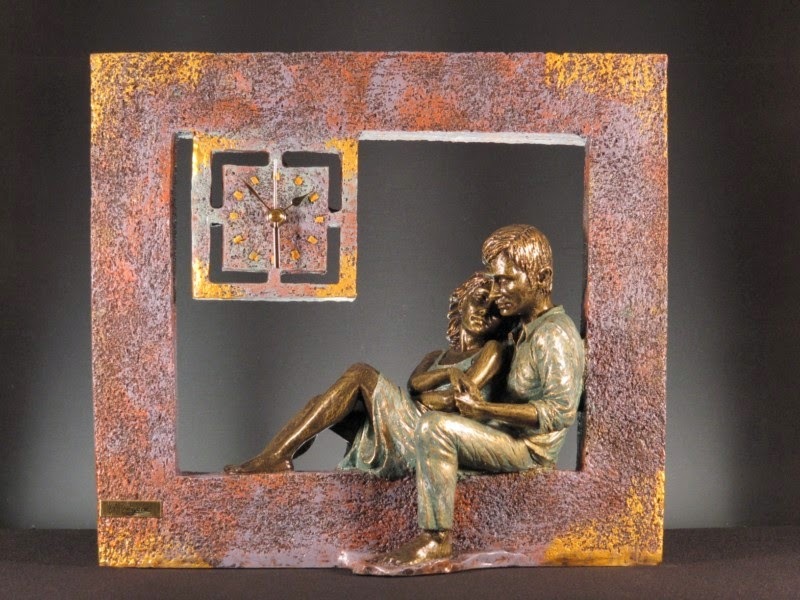 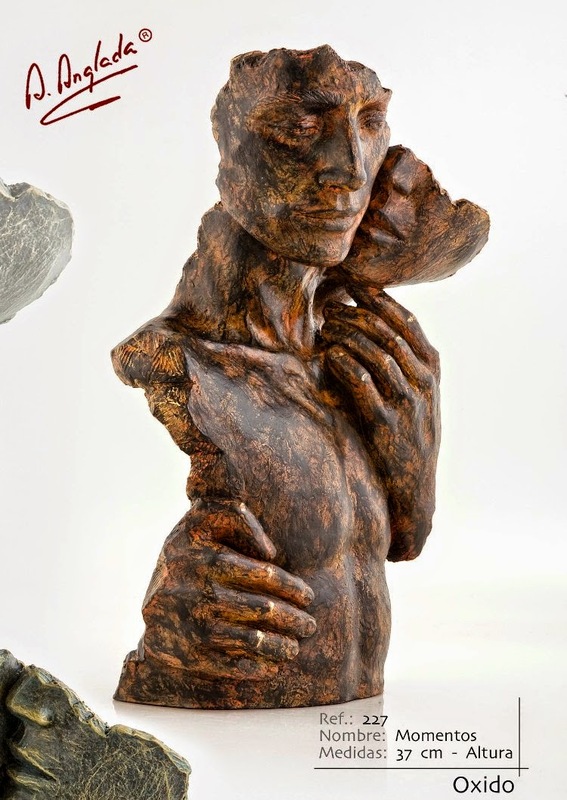 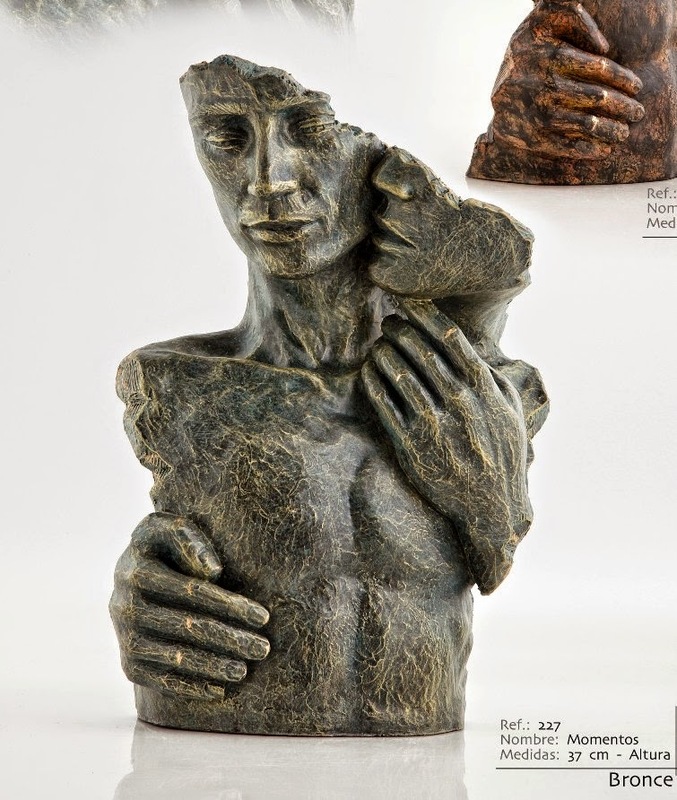 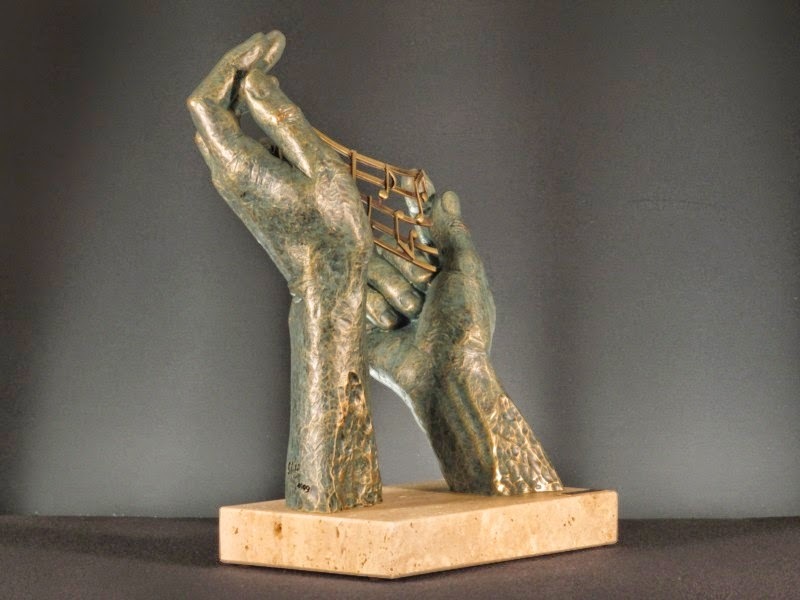 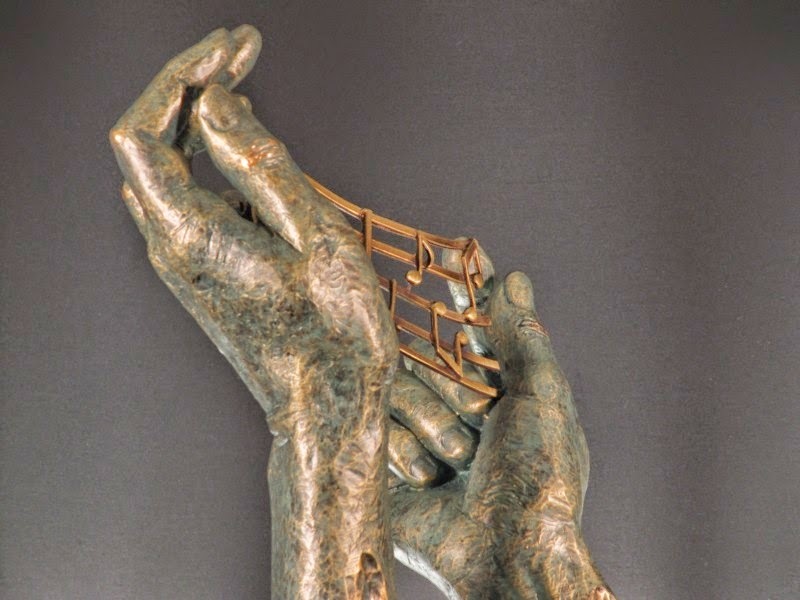 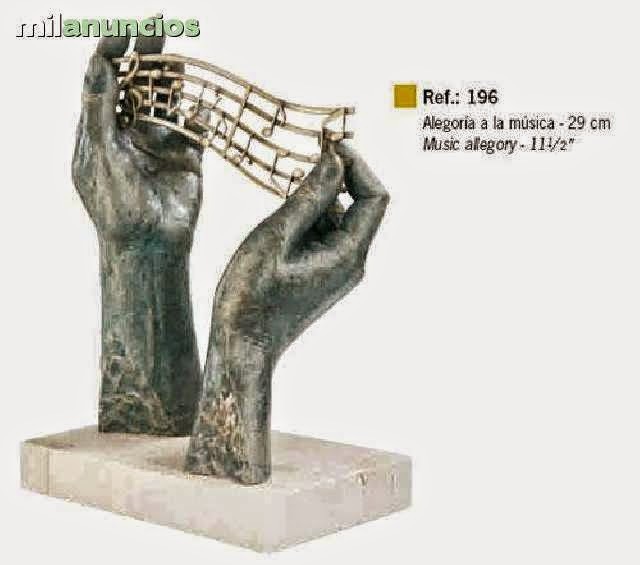 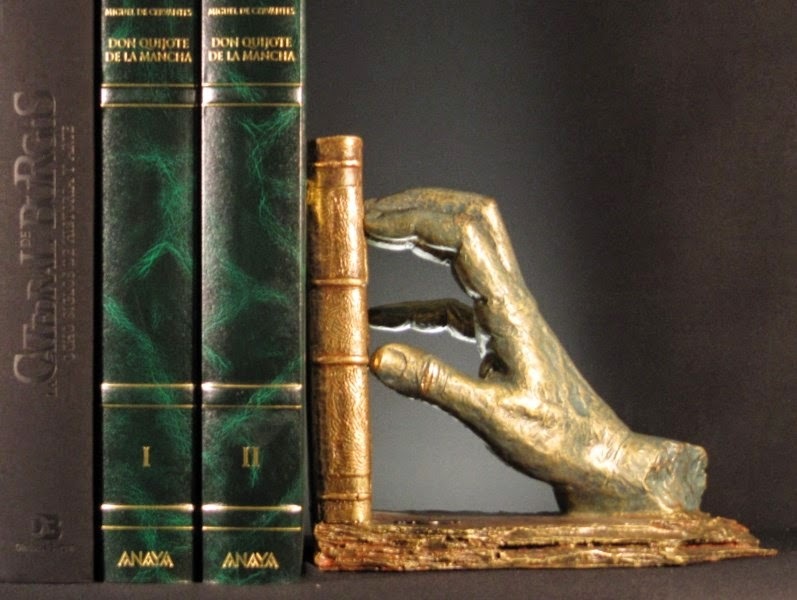 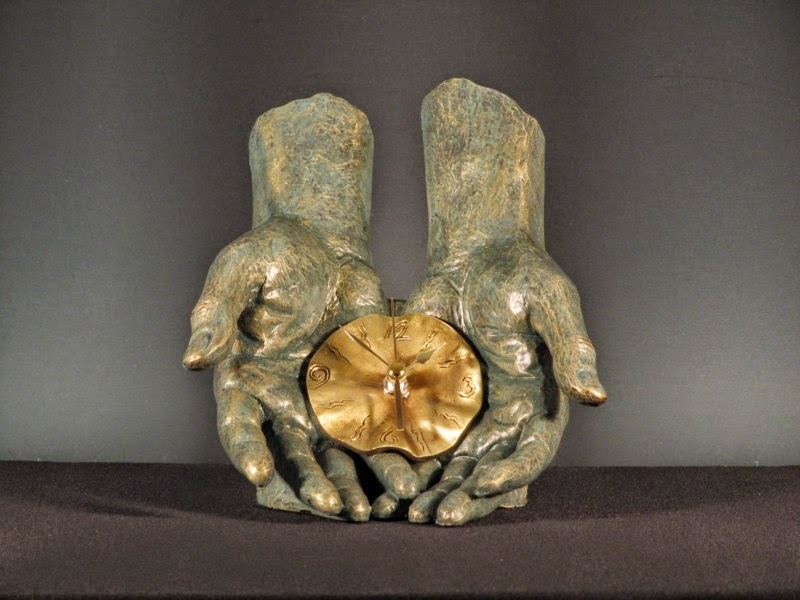 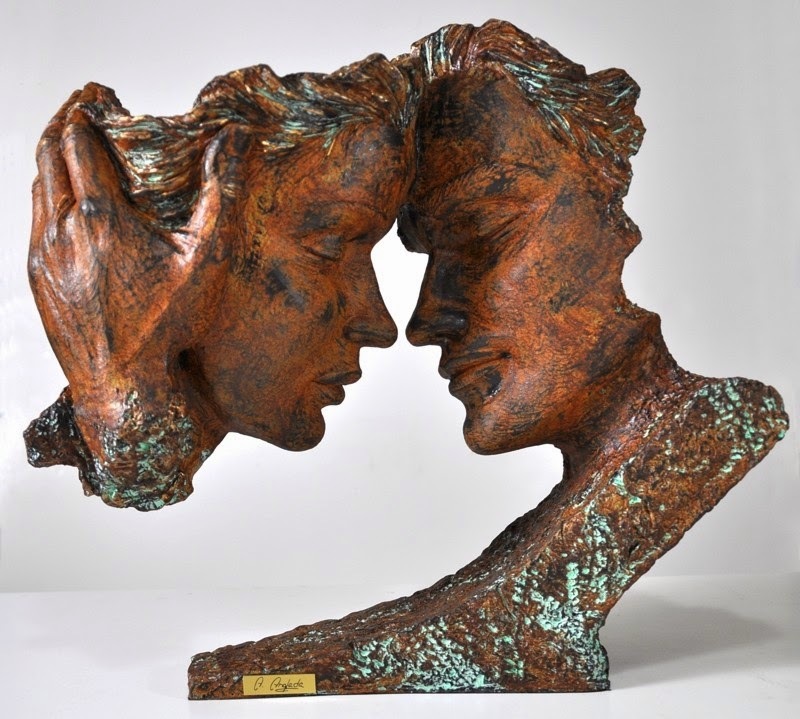 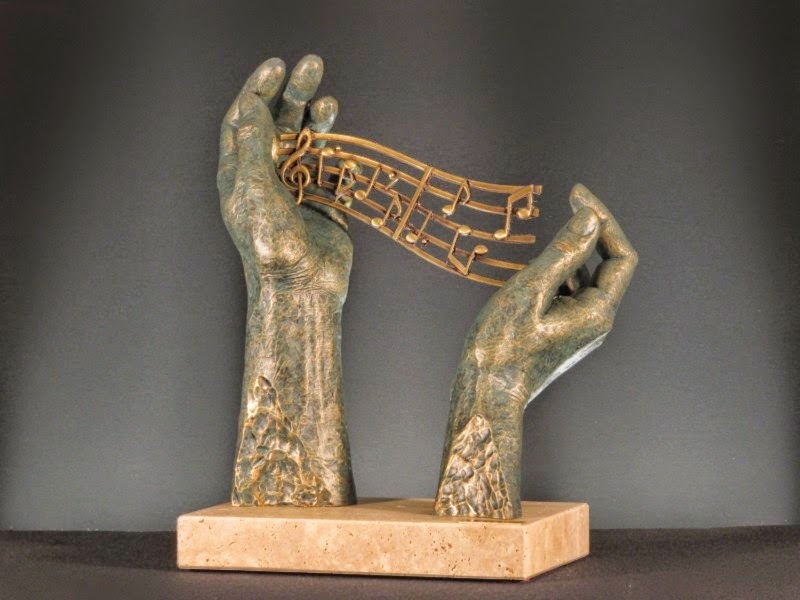 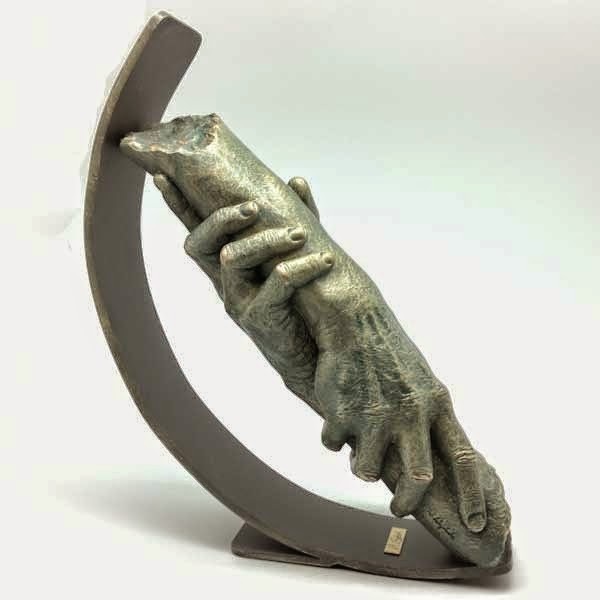 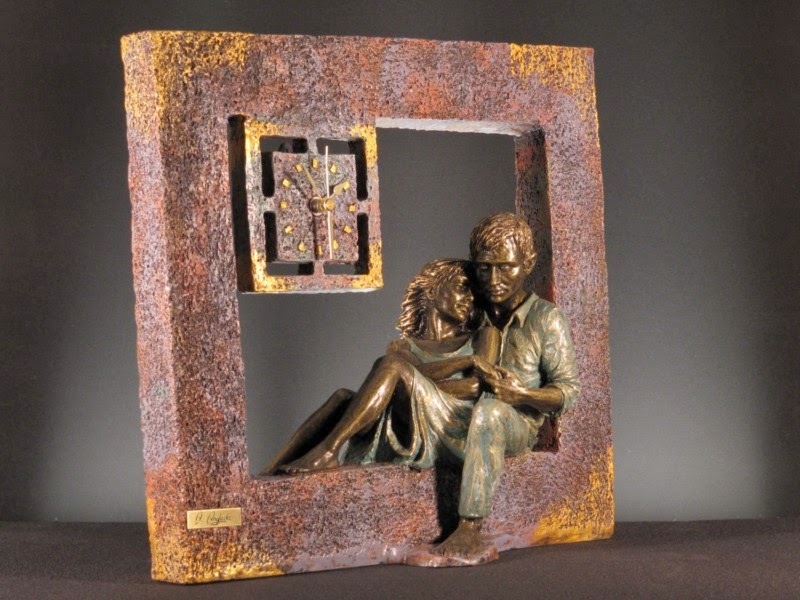 Angeles Anglada has a creative capacity that allows her to introduce year after year new sculptures always being faithful with her distinctive designs.